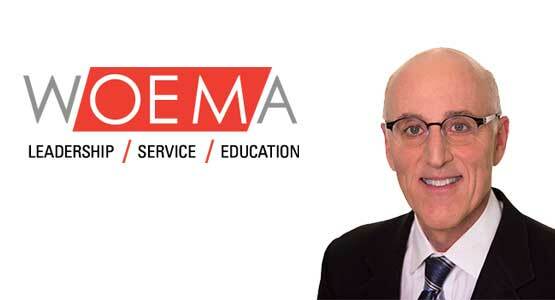 New changes to REMS safety programs will require stronger treatment documentation and oversight. 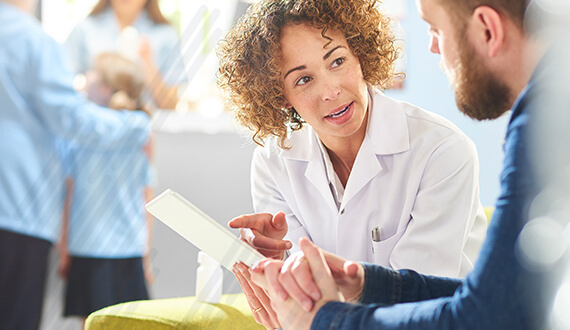 Patient engagement can lead to better health outcomes, but not all engagement strategies are equally effective. 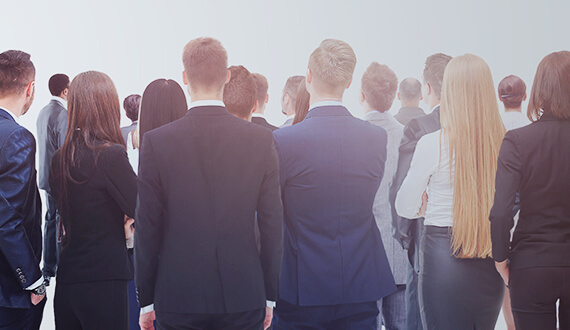 The workforce is aging, getting younger, and gaining more women, all at once. 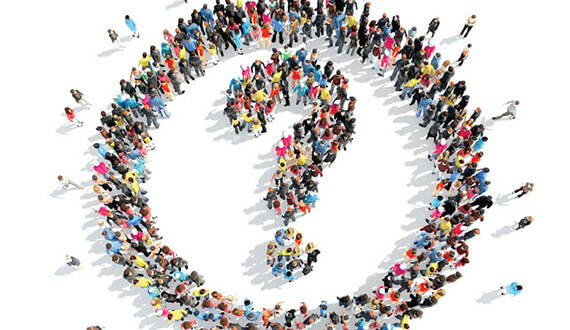 What does that mean for claims management? 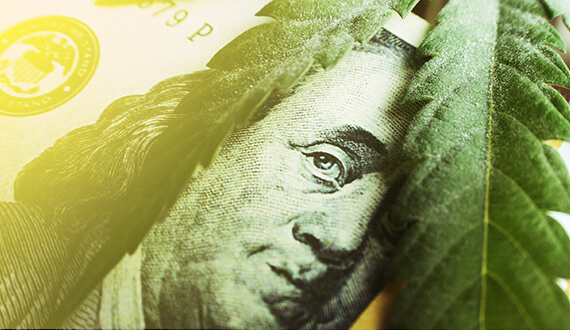 Congress may soon clear federal restrictions to processing marijuana transactions, while the FDA asks for feedback on handling marijuana products. 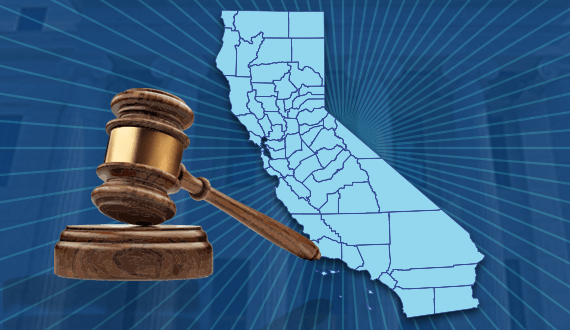 Various state and local governments have sued drug developers for the harms of the opioid epidemic, and this could be the first of many settlements. 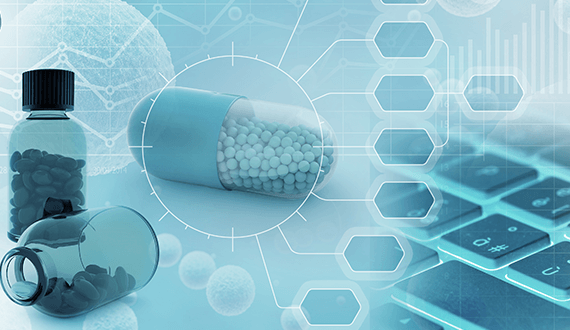 Phase 3 clinical trials for this non-opioid drug demonstrate significant reductions in pain for osteoarthritis and chronic low-back pain. 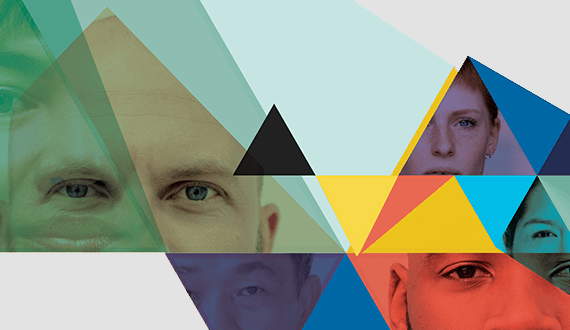 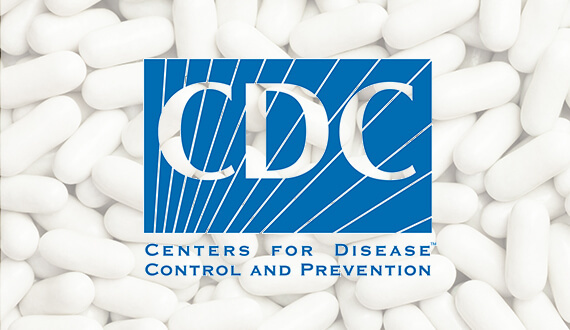 Demographic factors such as gender, ethnicity, socioeconomic status, age, and location can impact opioid risks. 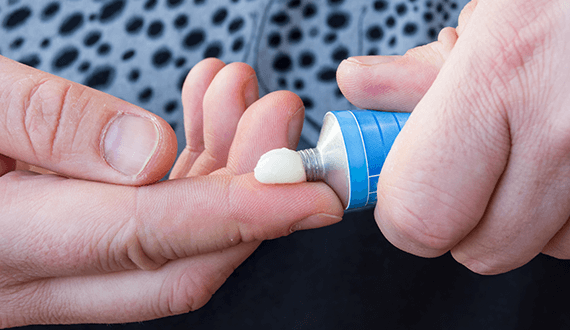 Despite having little clinical impact, topical creams continue to be utilized widely in workers’ comp. 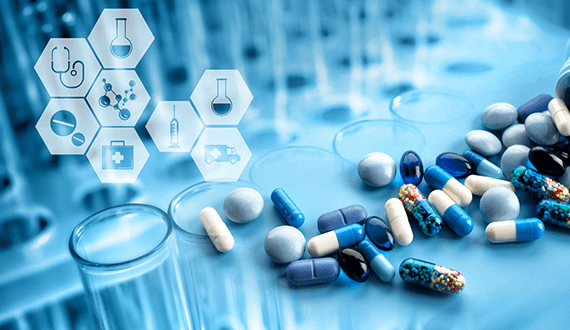 Federal lawmakers and administrative agencies continue to investigate how to best lower ever-increasing drug prices. 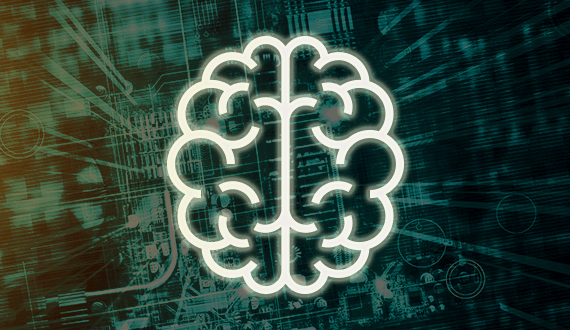 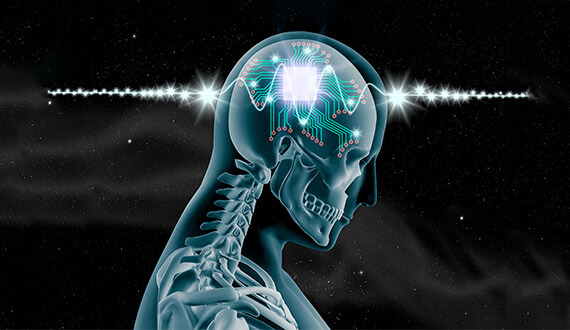 Can special implants in the brain override paralysis? 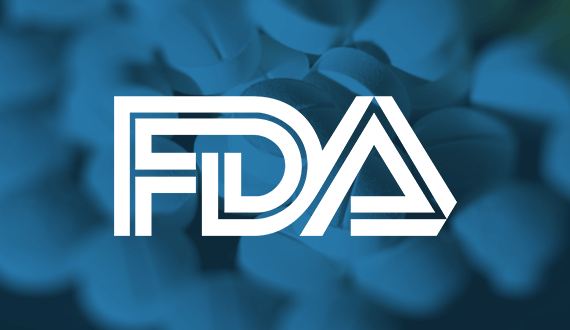 The FDA believes one day they could. 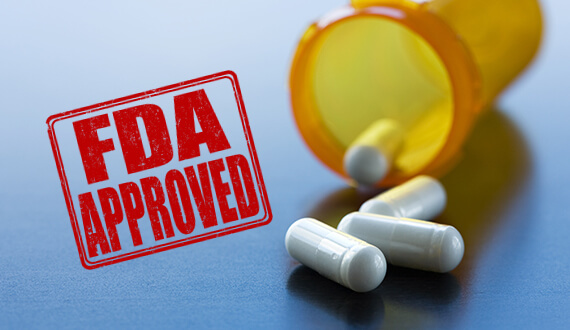 The FDA created special drug labels to clear a development hurdle and encourage manufacturers. 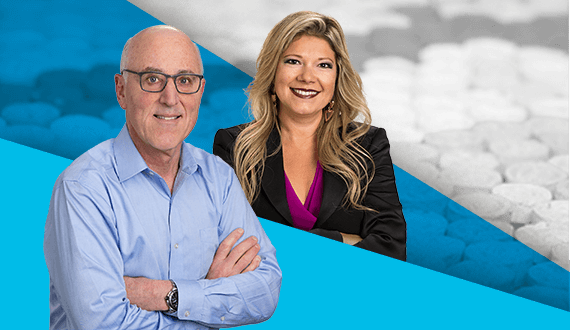 Dr. Robert Goldberg and Sandy Shtab talk with Risk & Insurance about changing attitudes and policies around medical marijuana, its potential role in reducing reliance on opioids, and what this can mean for payers, employers, patients and PBMs. 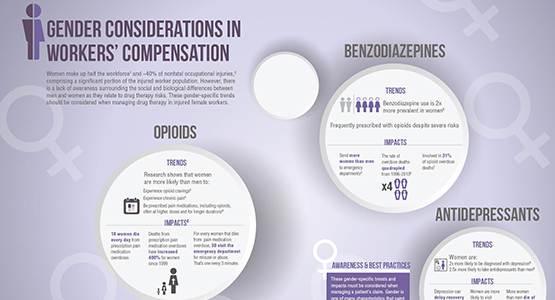 Prescribing has doubled since 2003, overdose deaths quadrupled since 1996, and misuse accounts for 20% of benzodiazepine use. 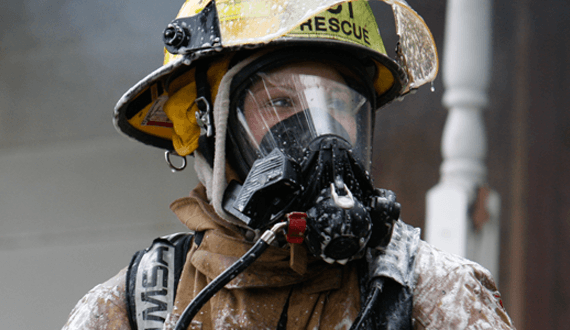 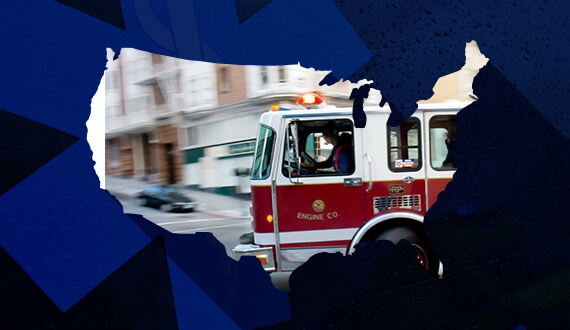 Kentucky, Connecticut, Idaho, and West Virginia proposed bills to make PTSD compensable for first responders. 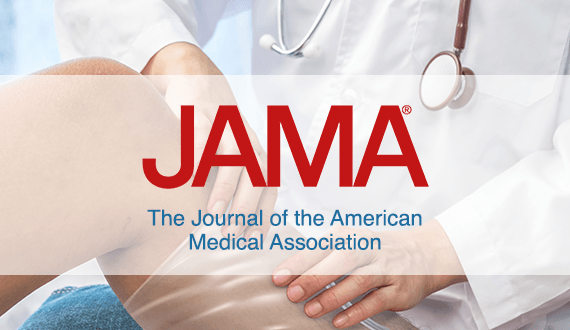 A new JAMA study finds that increased county-level opioid marketing was tied to elevated overdose mortality. 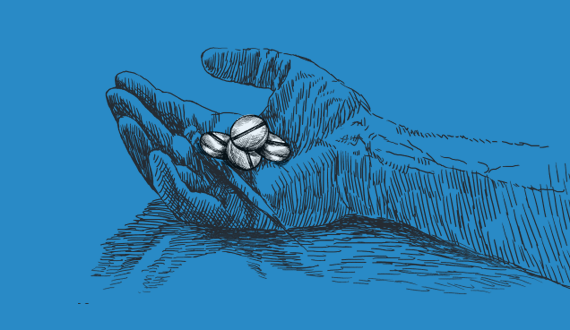 The opioid prodrug for acute pain will soon be available in both a stronger and weaker dose. 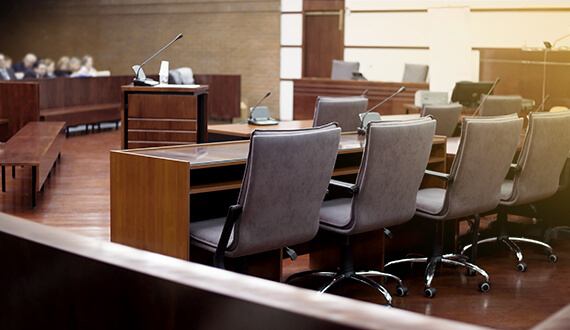 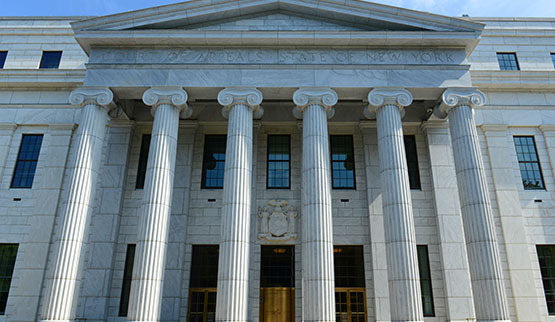 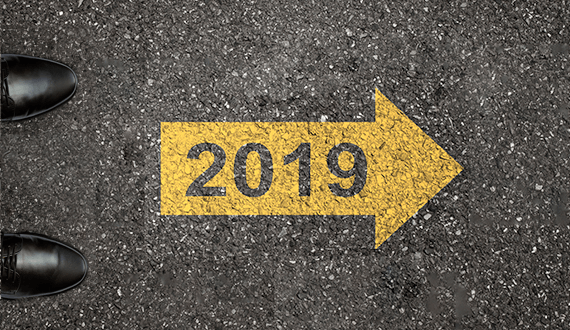 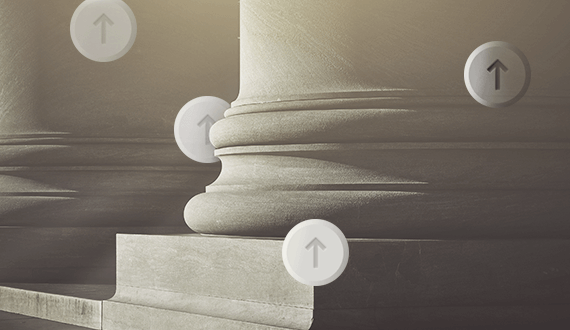 As 2018’s legislative trends continue to spill into 2019, what big initiatives might impact workers’ comp this year? 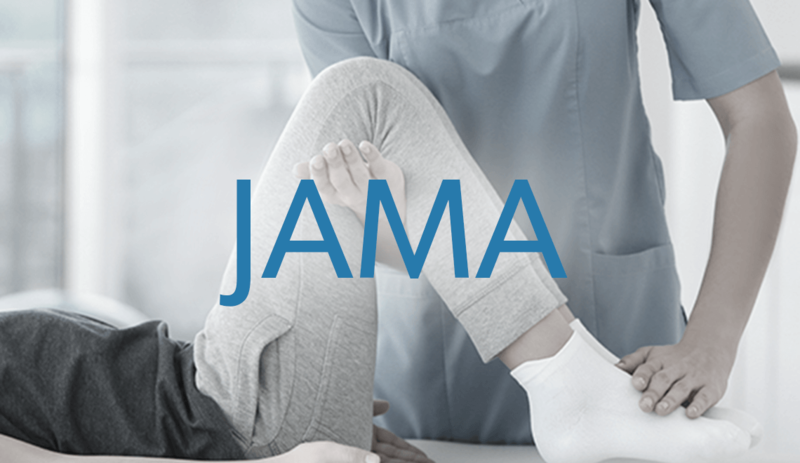 An analysis of 90,000 private claims explores the relationship between early PT and reduced long-term opioid use in musculoskeletal pain. 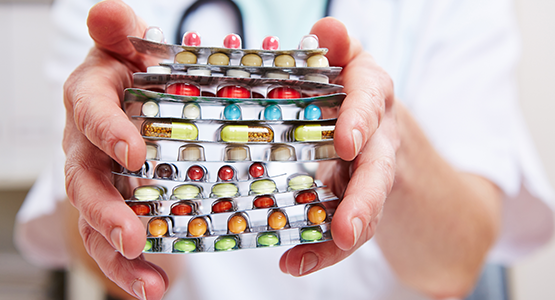 Can doctors in certain states refer patients to pharmacies which they partially own? 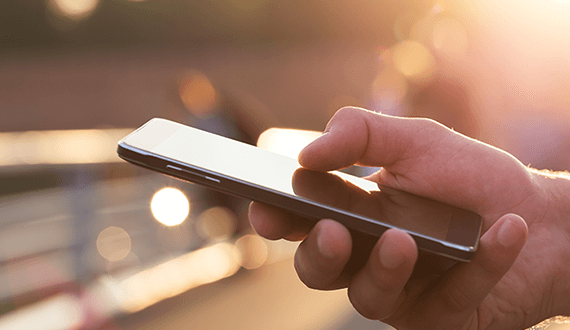 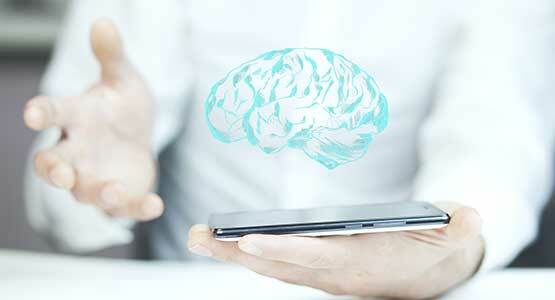 Will doctors one day prescribe apps meant to drive behavior changes instead of drugs? 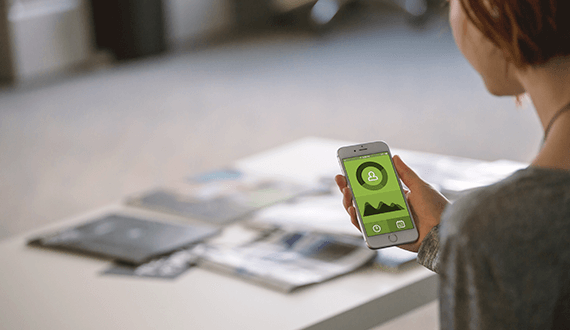 The reSET-O app uses cognitive behavioral therapy techniques to assist patients engaged in medication-assisted therapy for opioid dependence. 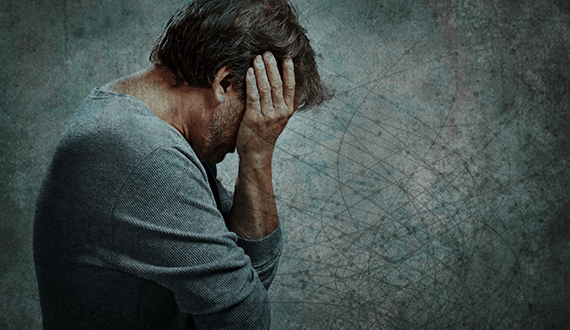 Formulary and claims management considerations for populations at risk for “mental-only” cases of PTSD. 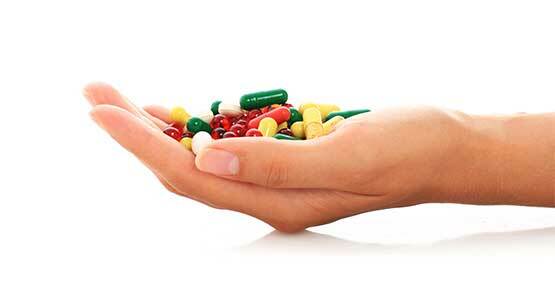 The American Gastroenterological Association released guidance on properly prescribing medications for OIC. 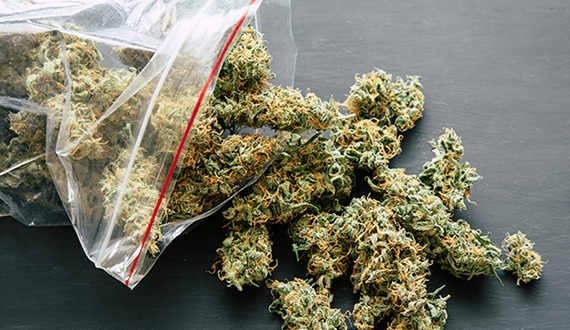 Marijuana use among adults aged 50-64 tripled from 2002-2014. 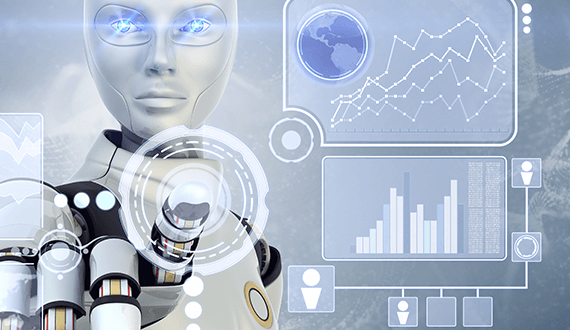 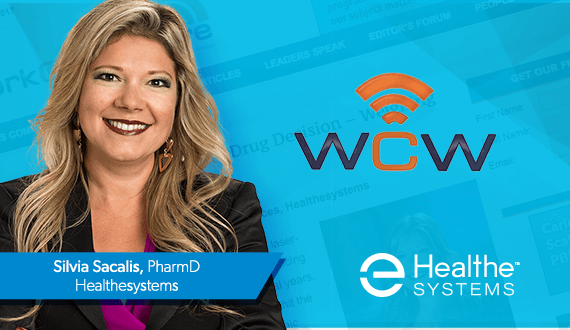 Dr. Silvia Sacalis of Healthesystems teamed up with Dr. Adam Seidner of The Hartford for a session at NWCDC – here are 5 key takeaways. 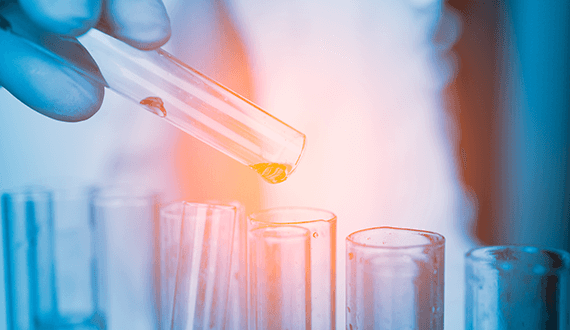 Five-to-ten times stronger than fentanyl, this drug is not for consumer use, and many claim it could worsen the opioid crisis. 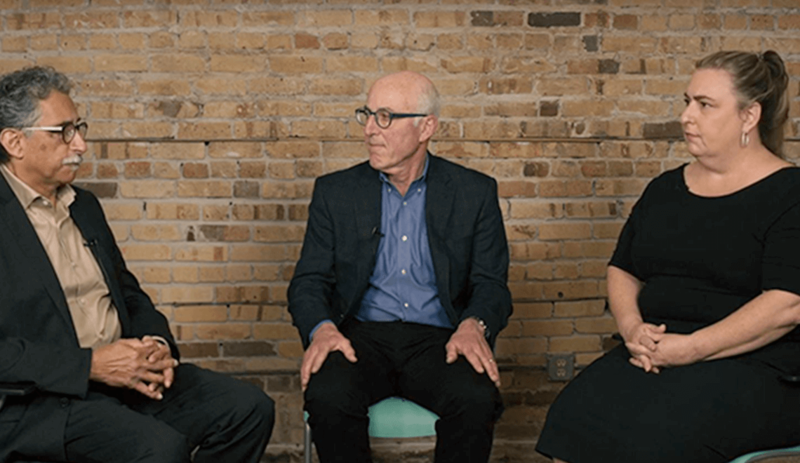 Healthesystems’ clinical leaders comment on the collective responsibility of healthcare entities, providers, and legislators to increase efforts that will help stem opioid overprescribing, misuse and overdose. 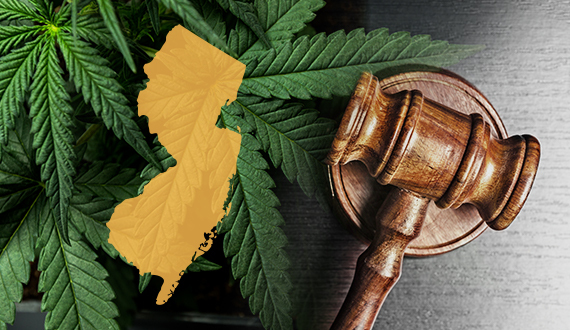 More states allow for the legalization of recreational and medical marijuana, while others consider insurance reimbursement. 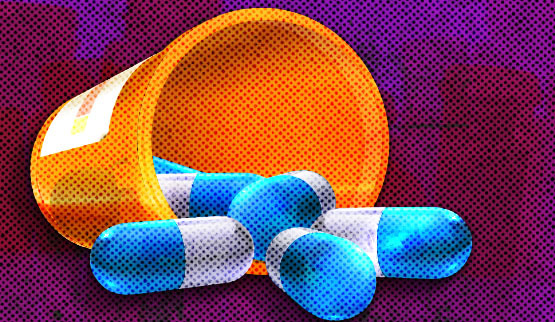 A study of 9,596 claimants who filled an opioid prescription found that 30% were still taking opioids 90 days later. 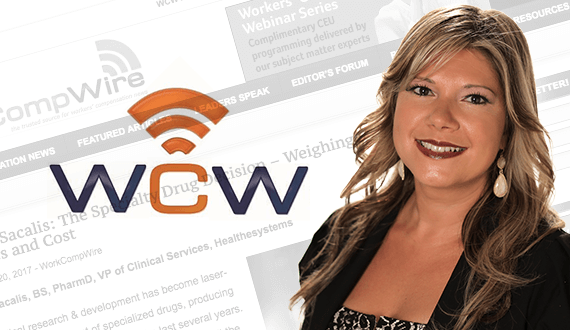 Join our VP of Clinical Services on December 6th in Las Vegas for a presentation on value-based care in workers’ comp. 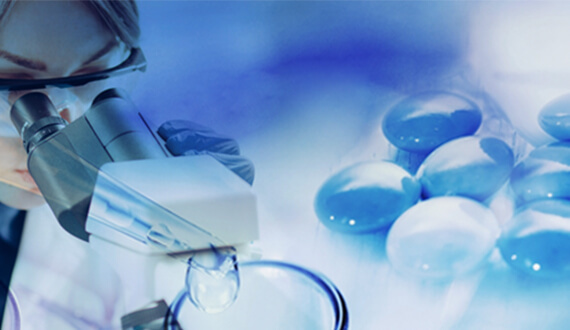 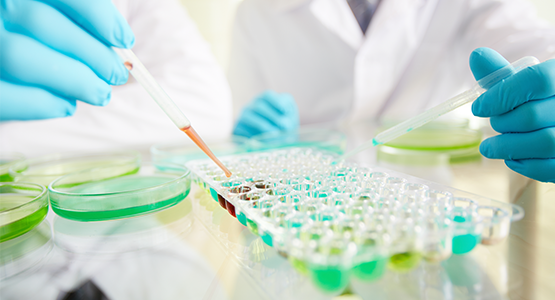 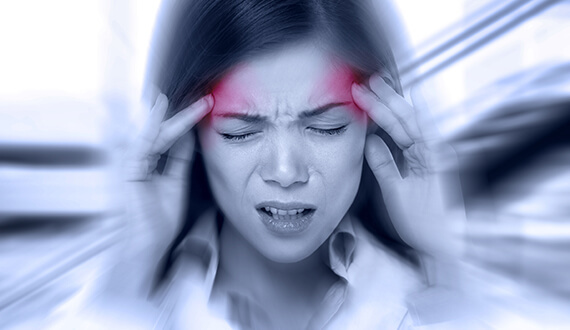 Phase 2/3 clinical trial results for Korsuva demonstrate pain relief with fewer side effects. 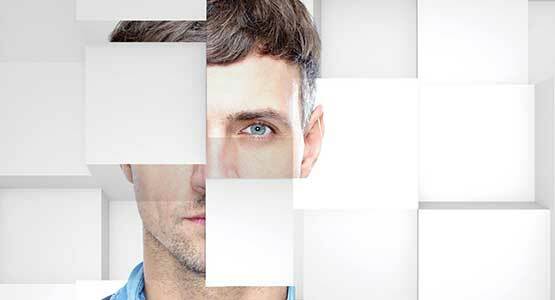 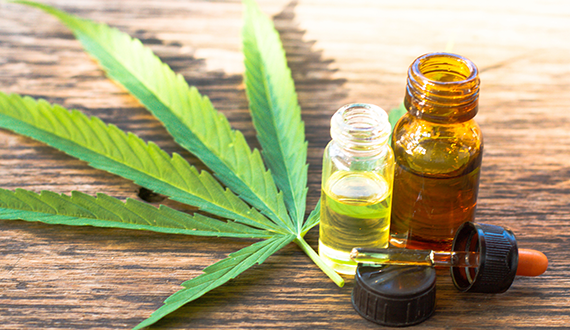 Millennials are more diverse and more open to alternative therapies, medical marijuana, healthcare technology, and dialogue surrounding psychosocial concerns. 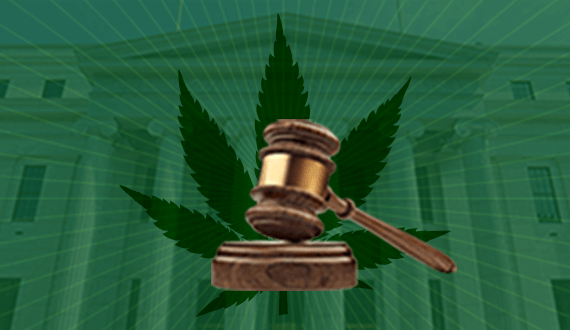 A flurry of recent developments continues to bring the medical marijuana debate front and center, including further legalization, a Senate bill, a drug approval, and more. 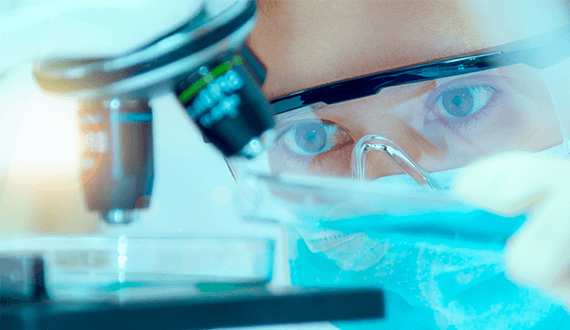 In a randomized clinical trial of 460 patients, researchers found the treatment to have similar impact on self-rated disability as standard wound dressing. 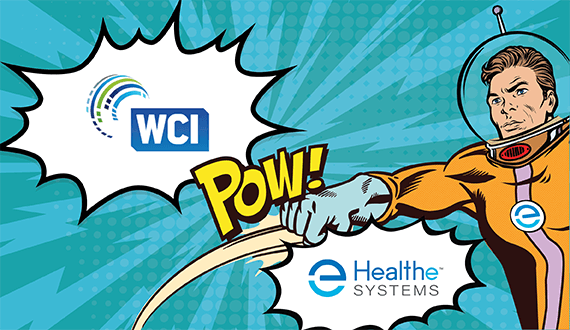 Visit Healthesystems in booth #914 to see how we explore the conference’s “Cosmic” theme, and for a chance to win a $250 gift card. 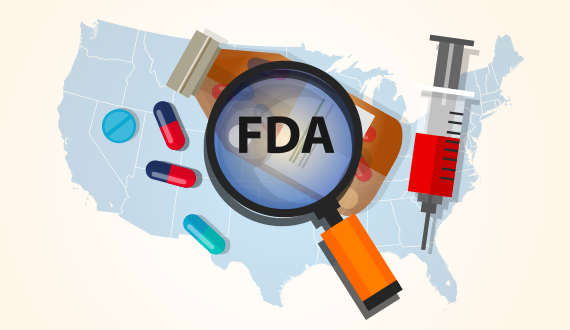 The FDA recently approved drugs to treat opioid dependence, migraines, and rheumatoid arthritis. 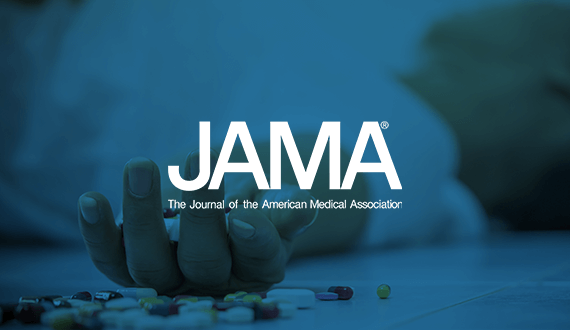 Among many findings, JAMA reports that 20% of deaths among those aged 25-34 were opioid-related. 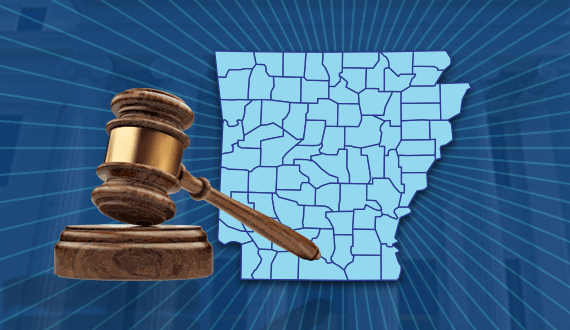 Within the last month, laws have passed in Tennessee, Colorado, South Carolina, Oklahoma, and Hawaii. 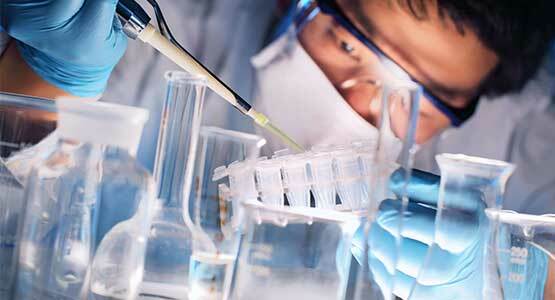 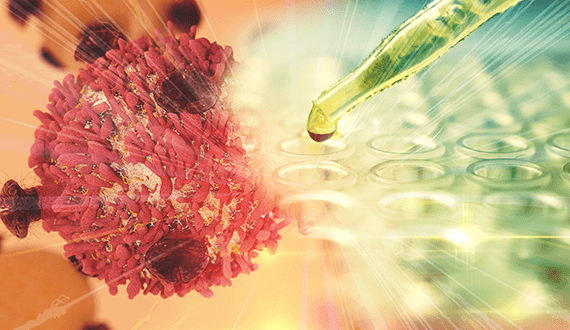 Global spending on cancer therapies now exceeds $133 billion. 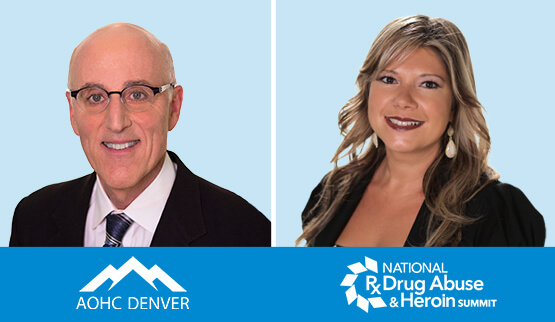 Our Chief Medical Officer and VP of Clinical Services comment on the clinical use of ecstasy and marijuana. 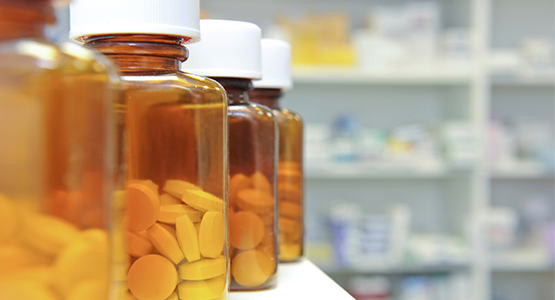 A newly released draft guidance encourages the development of more sustained-release buprenorphine products. 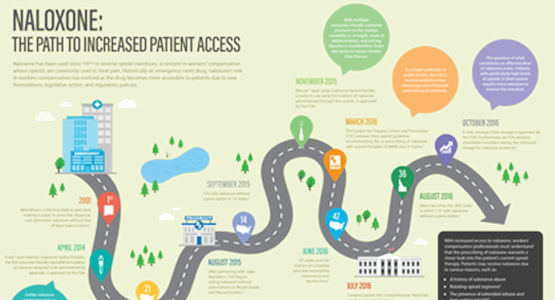 In-depth reports for 16 different states examine medical payments, costs, duration of disability, and more. 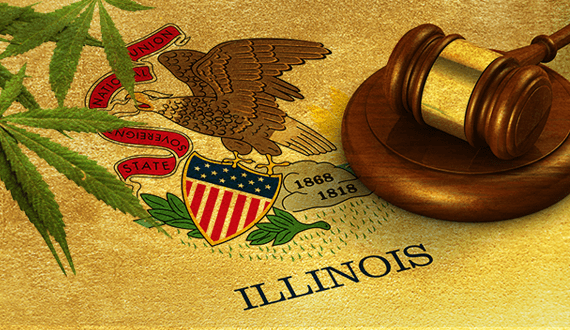 Senate Bill 336 passed with a 44-6 vote and is now headed to the House. 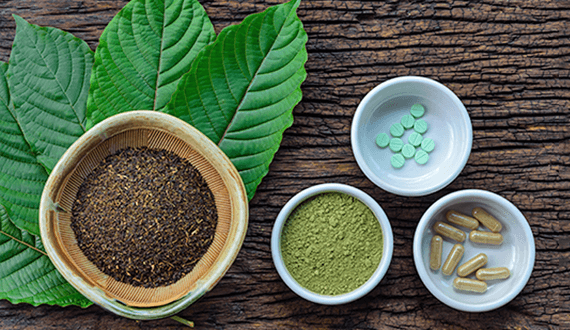 Kratom continues to grow in popularity as a drug for pain and opioid withdrawal, despite concerns from the FDA, CDC and DEA. 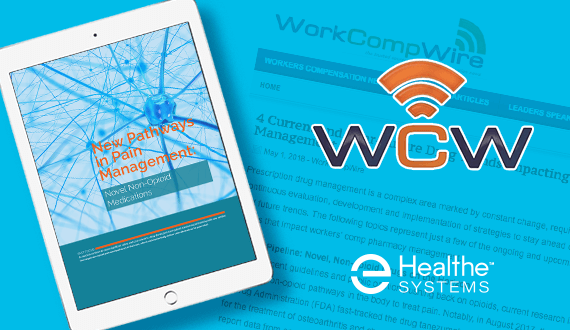 In a special partner post with WorkCompWire, Healthesystems discusses developments in pain management, specialty drugs, and more. 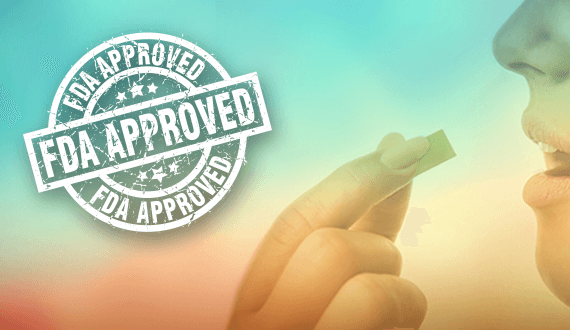 If approved, Lucemyra (lofexidine) would be the first non-opioid drug approved to treat the symptoms of opioid withdrawal. 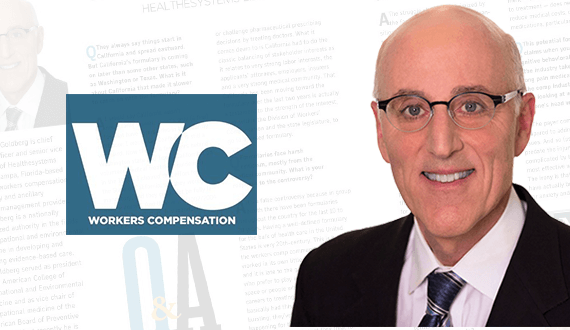 Healthesystems’ VP of Clinical Services discusses how workers’ comp is embracing a value-driven approach. 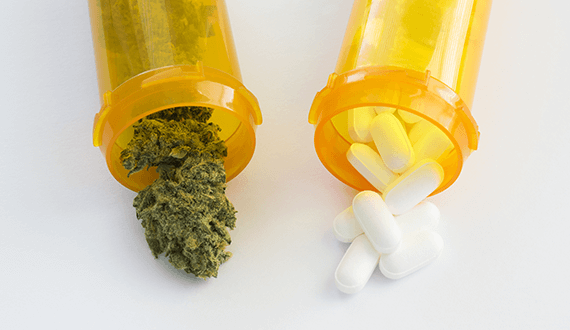 A new study analyzes the characteristics of chronic opioid use claims, while also examining opioid weaning data. 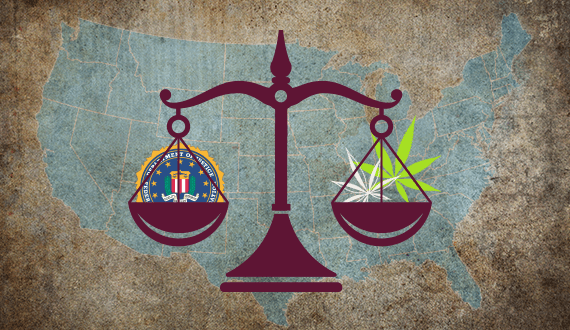 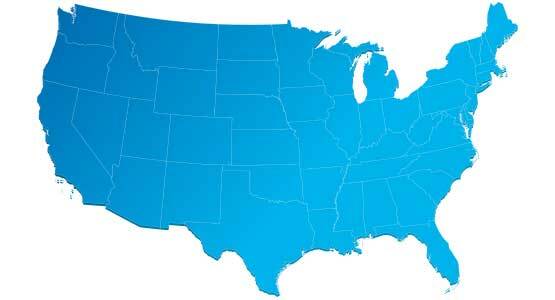 A Florida bill was recently signed into law, and states such as Arizona, Utah, Connecticut, and Oregon may follow suit. 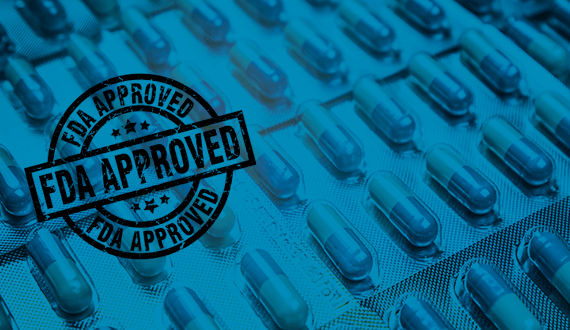 Indiana and Kentucky signed off on formulary bills, while other states continue to make progress on their promised formularies. 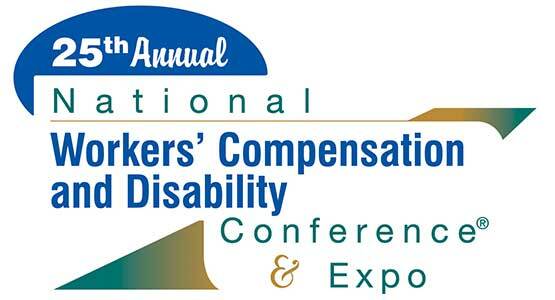 Healthesystems’ Chief Medical Officer will present "Can Workers’ Comp Catch Up to the Rest of Healthcare?" 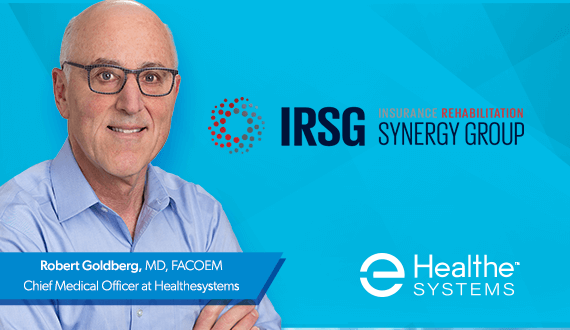 at the 2018 IRSG Annual Conference. 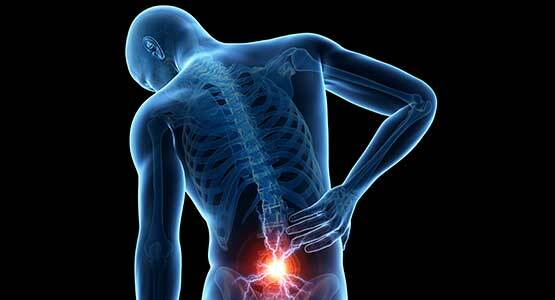 Apadaz oral tablets were approved for the short-term management of acute pain, at no more than 14 days of use. 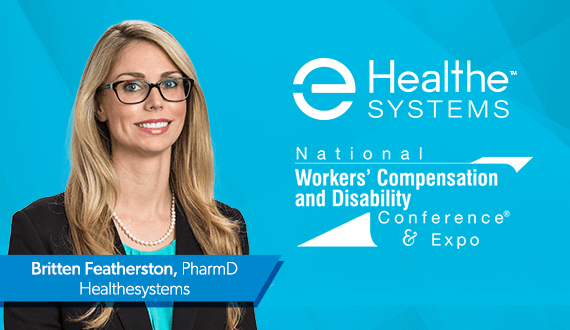 Healthesystems' VP of Clinical Services will co-present Workers' Comp Opioid Use Trends and Effective Population Health Management. 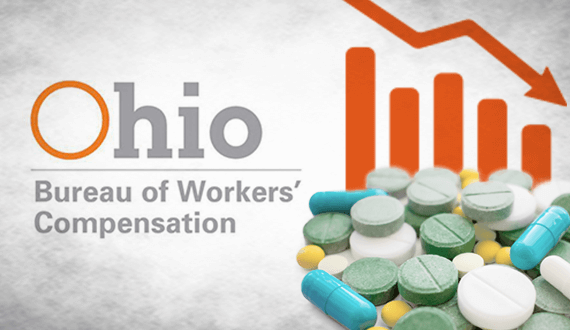 The number of opioid-dependent injured workers in the Ohio workers' comp system fell 19% in 2017. 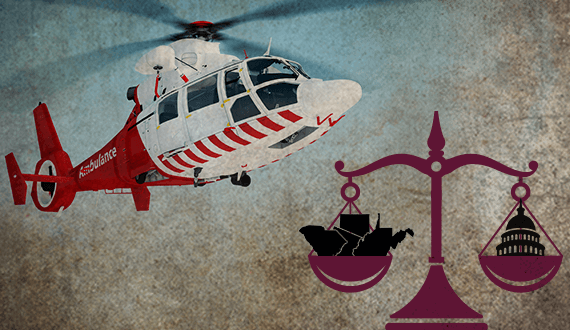 Many states have attempted to implement fee schedules for air ambulances, but courts citing federal regulations have stricken them down. 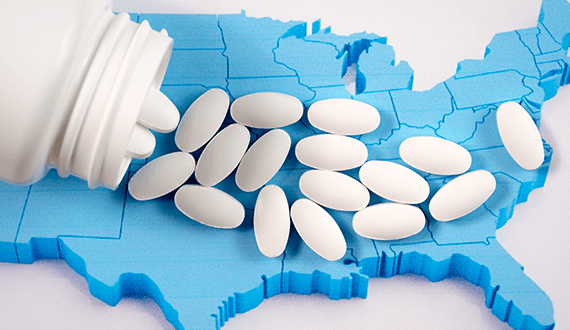 Forty-one states and over 200 cities and counties claim drug makers deceived patients and doctors regarding opioid safety and addiction risks. 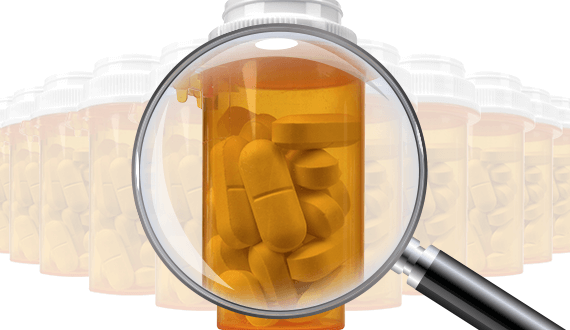 Senna Laxative bottles were found to contain NSAIDs, while 55 lots of compounded drugs face questionable sterility. 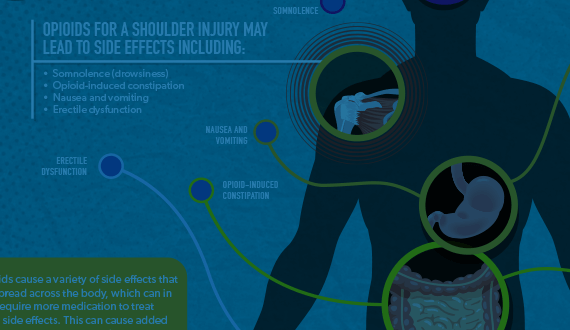 A visual depiction of how opioid side effects can cascade across the body. 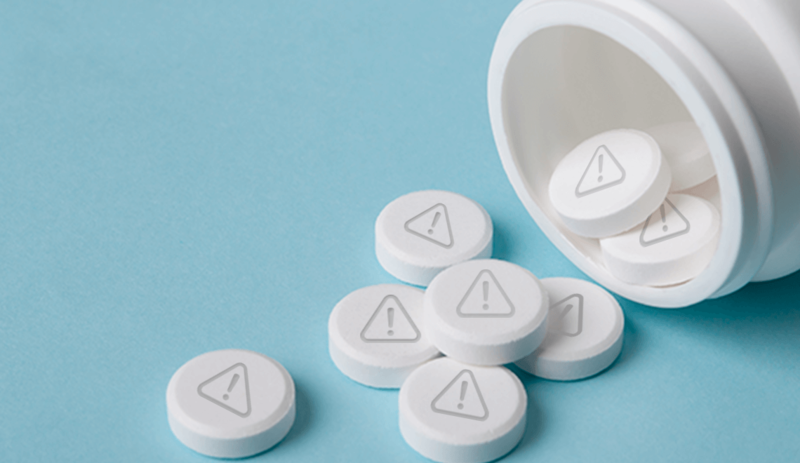 When taken in excessive doses, the anti-diarrhea drug loperamide can mimic opioid euphoria, and toxicity events and deaths are on the rise. 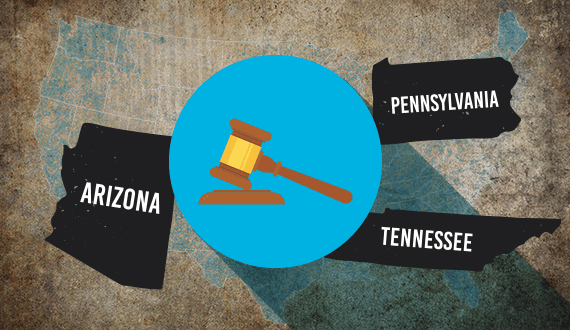 The passage of opioid action plans in Arizona, Tennessee, and Pennsylvania are the most recent additions to growing statewide efforts to curb the epidemic. 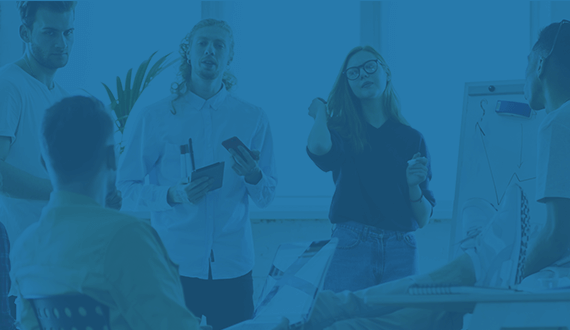 In 2003, gig workers made up less than 5% of the workforce. 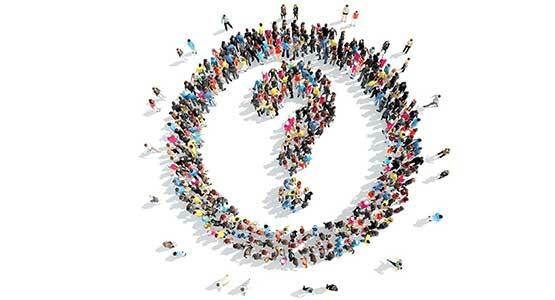 Today, estimates vary between 8% and 40%, raising questions for comp. 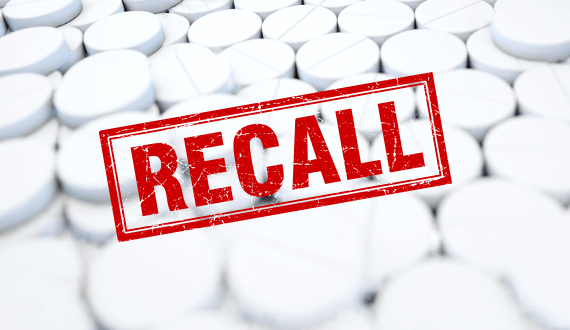 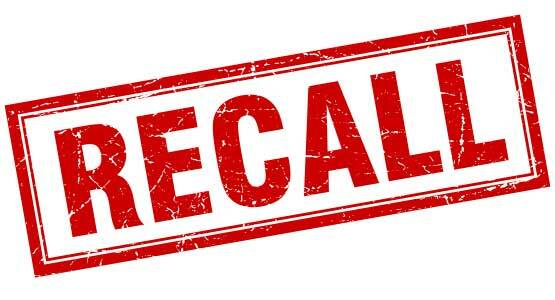 The FDA found that the abuse-deterrent properties of Rexista (oxycodone hydrochloride) extended-release tablets were not scientifically valid enough for approval. 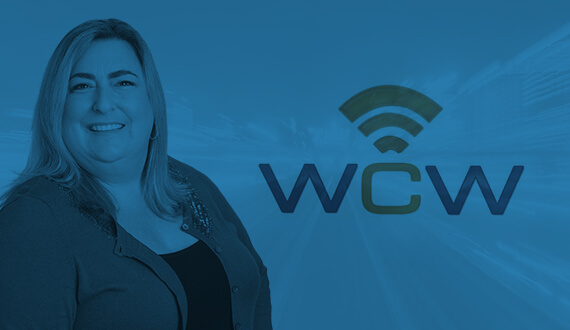 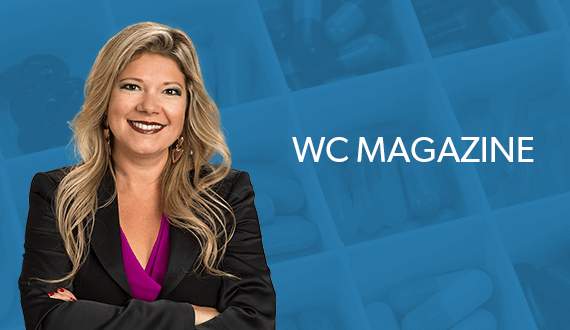 Healthesystems’ Chief Medical Officer was recently interviewed by WC Magazine on the growing popularity of workers’ comp formularies and the upcoming California formulary. 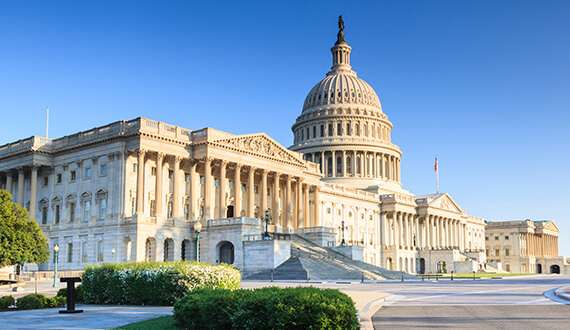 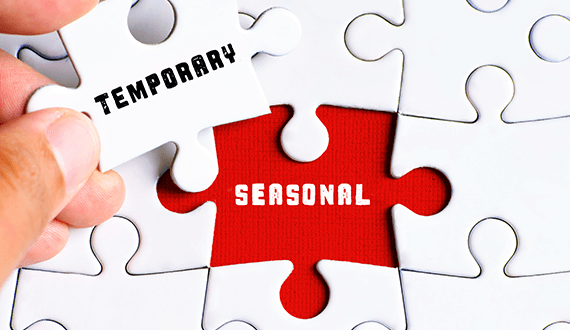 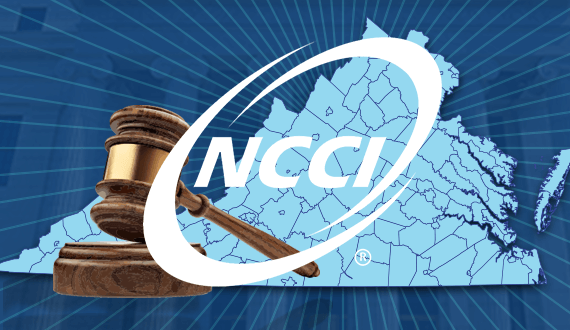 House Bill 378, which will implement the first workers’ compensation fee schedule in Virginia, takes effect January 1, 2018. 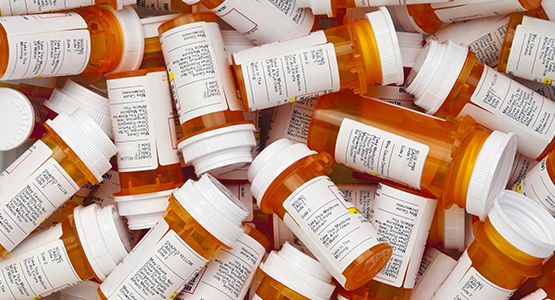 When compared to a 26-state median, New York dispensed opioids to fewer claims, but the average opioid pill count per opioid claim was significantly higher. 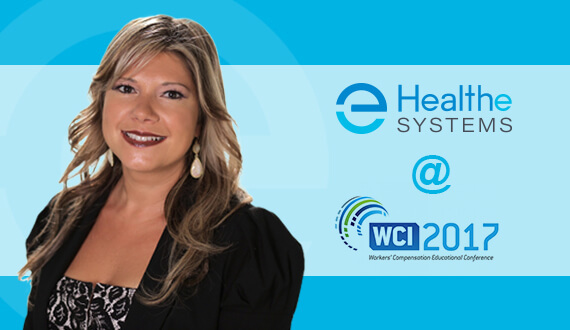 Healthesystems will exhibit in booth #3707 from December 6-7. 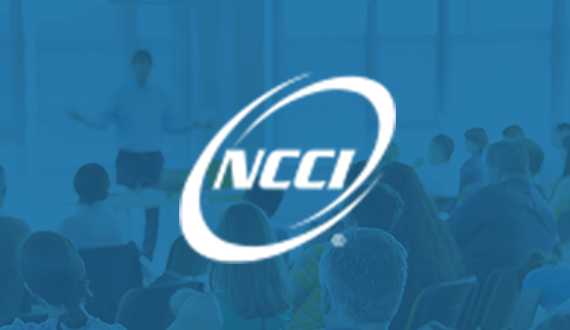 Our Clinical Pharmacist, Dr. Britten Featherston, will also co-present an educational session. 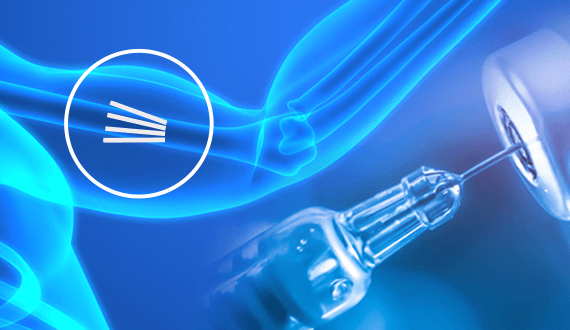 Zilretta (triamcinolone acetonide extended-release injectable suspension) has been approved to manage osteoarthritis knee pain for 12-week intervals. 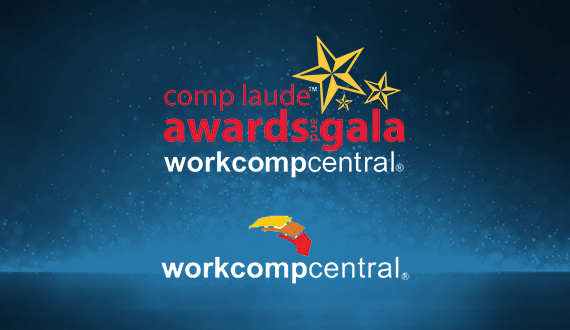 Jeanette Connelly, PharmD, and Cheryl Hayes, PharmD, MBA are up for a prestigious award in workers’ comp for their commitment to ensuring the safety and appropriateness of pharmacotherapy for injured workers. 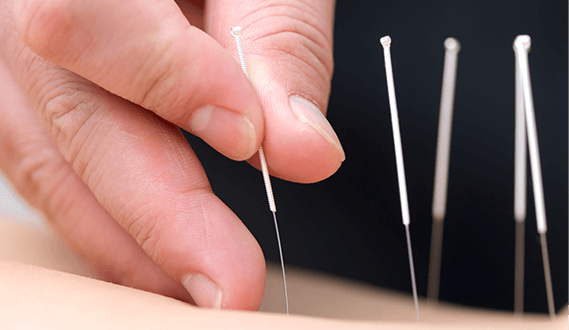 More clinical organizations support acupuncture as an alternative therapy to reduce opioid use, as do systematic reviews. 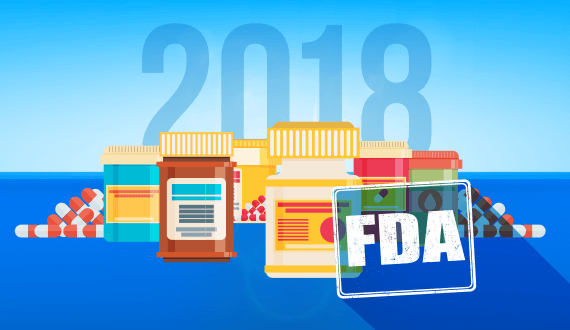 The formulary implementation date has been changed to January 1, 2018, and the latest draft includes new opioid regulations. 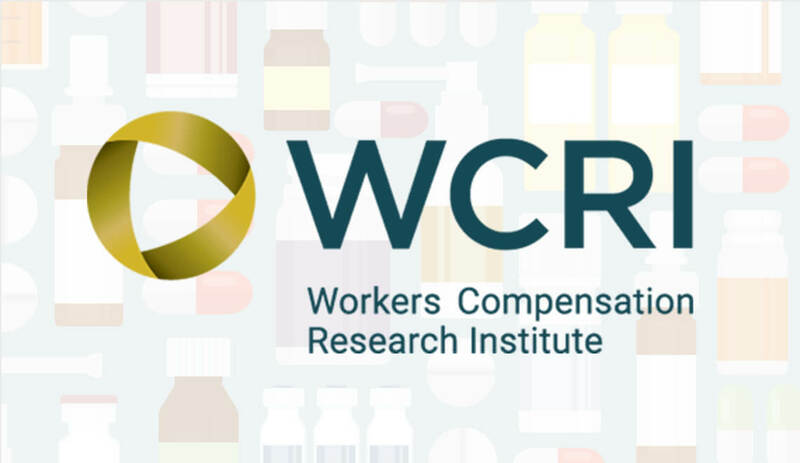 Healthesystems’ VP of Clinical Services will co-present Advancing Your Return to Work Program at the Workers’ Compensation Institute’s (WCI) Emerging Trends Seminar Series. 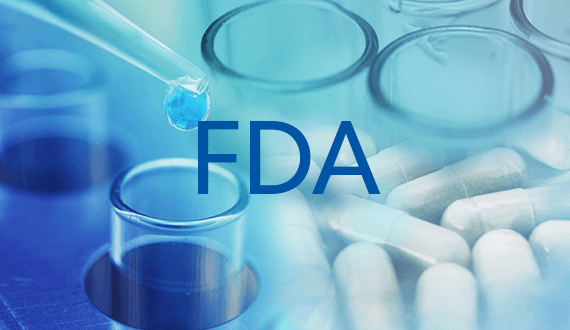 The FDA gave the go-ahead for methylenedioxymethamphetamine (MDMA), the primary ingredient for the party drug ecstasy, to move forward with Phase 3 trials in patients with post-traumatic stress disorder (PTSD). 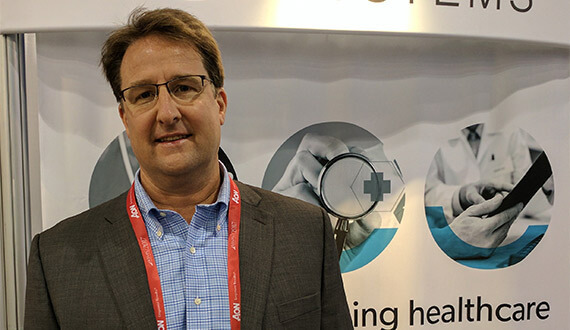 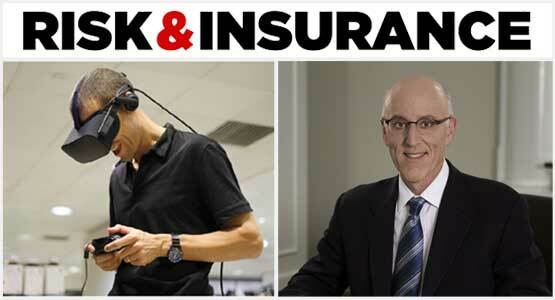 Healthesystems’ Chief Medical Officer spoke with Risk & Insurance magazine on how the workers’ comp industry has managed this trend. 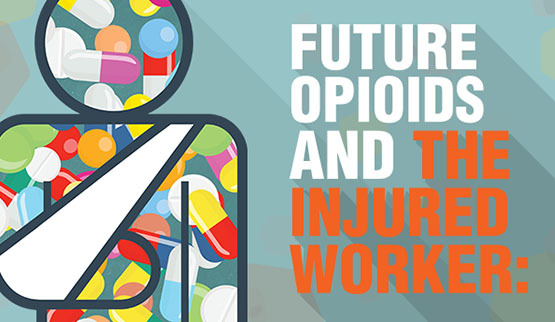 In 2016, 44% fewer injured workers received opioids when compared to 2011. 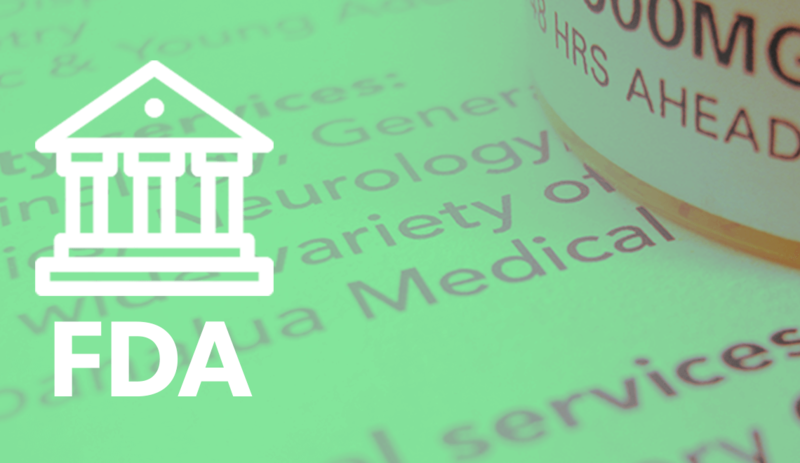 As the California formulary will be based on ACOEM treatment guidelines, the MTUS may soon move away from ODG. 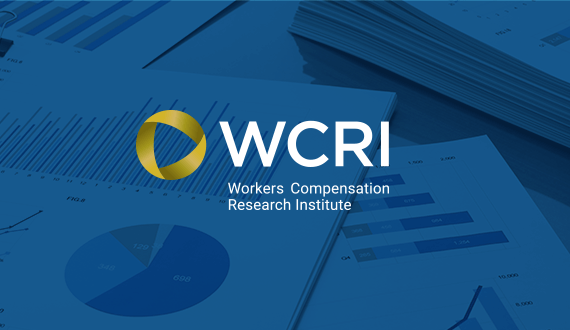 Thirty-six member states plan to release reports detailing various trends in workers’ compensation. 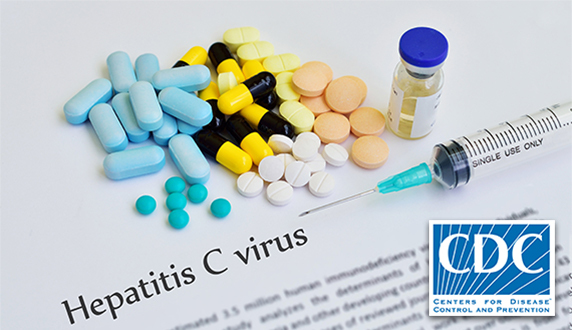 Mavyret and Vosevi are both indicated to treat HCV genotypes 1-6 without cirrhosis or with mild cirrhosis. 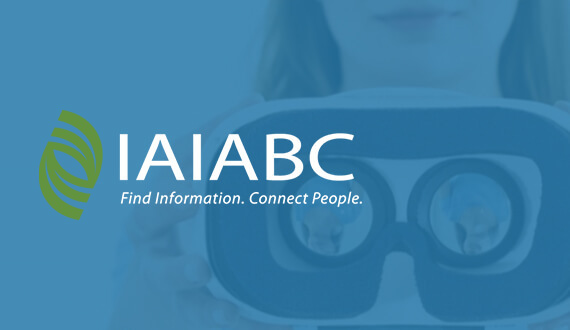 Healthesystems’ Director of Physical Medicine discusses virtual reality with IAIABC. 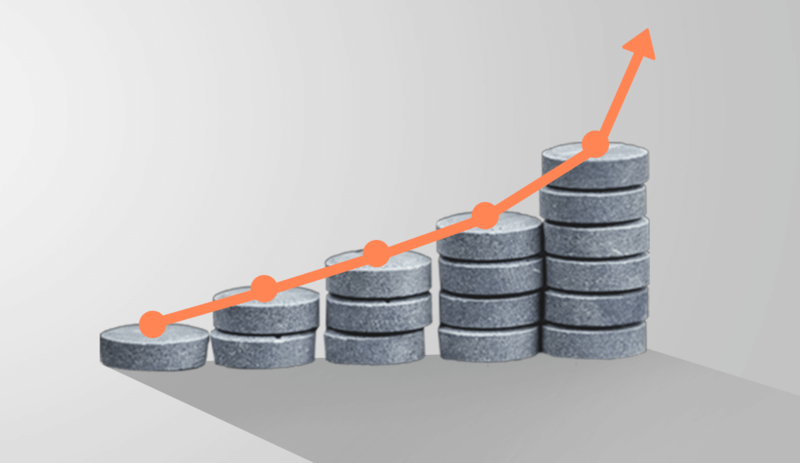 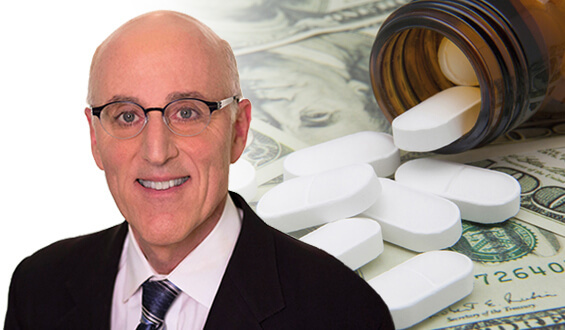 WCRI reports that while physicians dispensing has decreased after legislative reform, spending remains high due to new prescribing patterns. 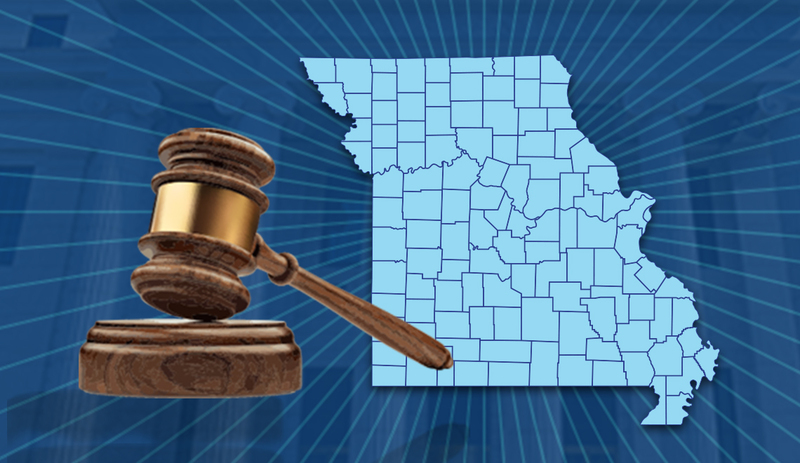 Executive Order 17-18 will make Missouri the final state in the U.S. to enact a prescription drug monitoring program. 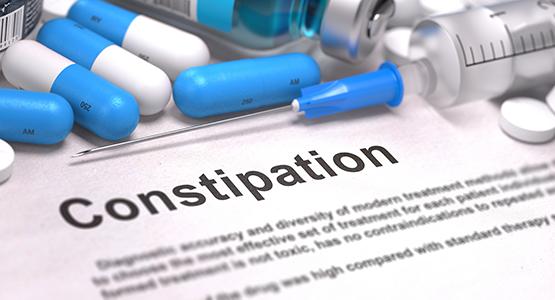 The DEA has found that the opioid-induced constipation drug appears to have very low abuse potential. 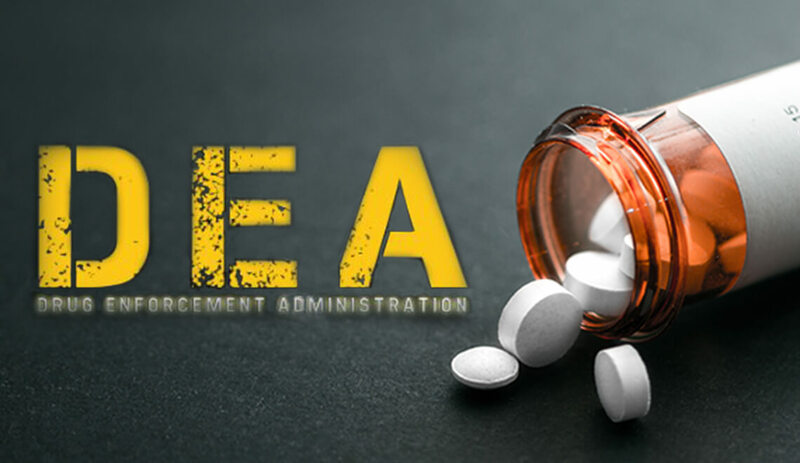 After requesting a manufacturer remove the opioid Opana ER from the market, the FDA announced a public meeting to discuss the real-world impact of abuse-deterrent opioids. 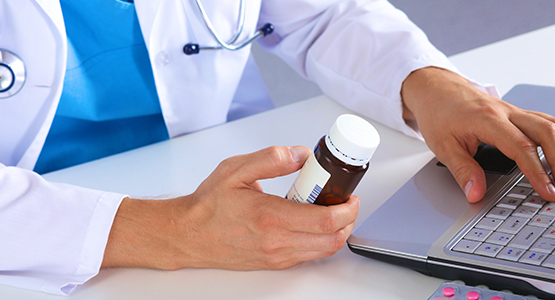 How can common forms of off-label prescribing impact claim costs and outcomes? 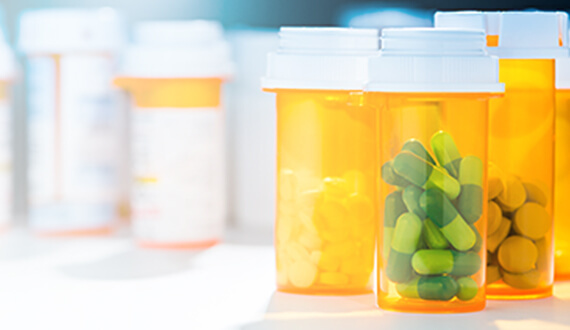 The New York Workers’ Compensation Board has clarified a deadline for formulary selection and rule development, along with certain formulary requirements. 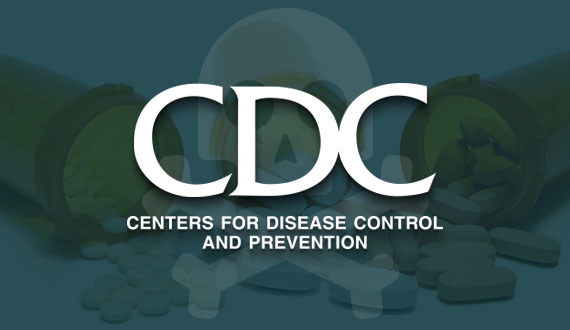 The CDC found that Hepatitis C infections tripled in the last five years due to drug use related to the opioid epidemic. 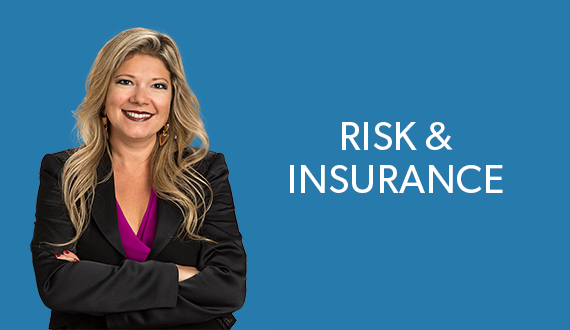 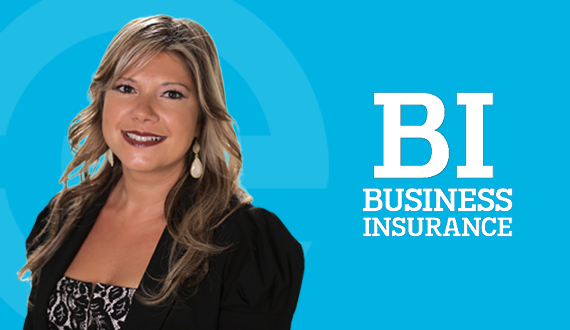 Healthesystems’ VP of Clinical Services spoke with Business Insurance on the importance of preventing opioid misuse to avoid long-term complications. 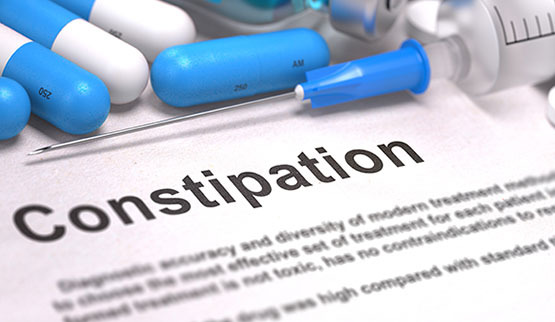 The FDA approved Symproic® (naldemedine) oral tablets for the treatment of opioid-induced constipation (OIC) in adults with chronic non-cancer pain. 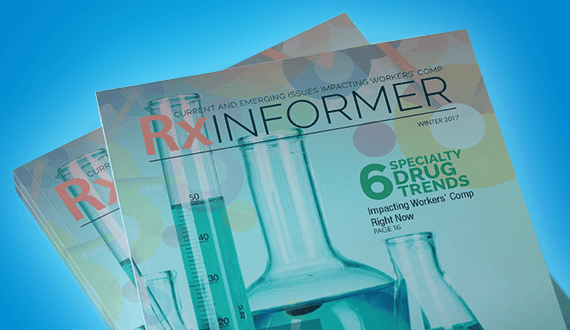 Drug makers are developing new opioids with potential safety improvements over old formulations, but do they fall short for injured workers? 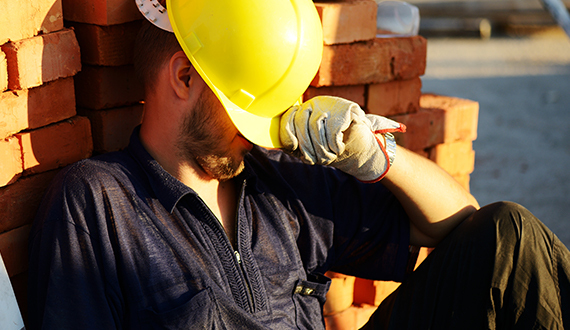 The passage of Assembly Bill A3009C calls for a workers’ comp formulary by 2018. 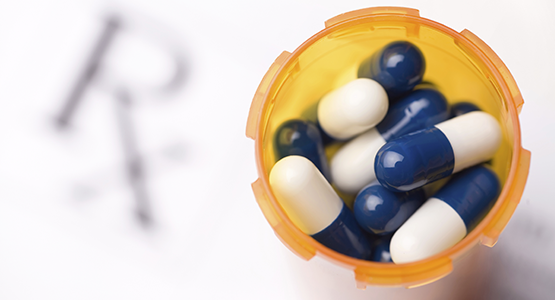 Data from 1.3 million patients reveals how early prescribing decisions can influence long-term opioid use. 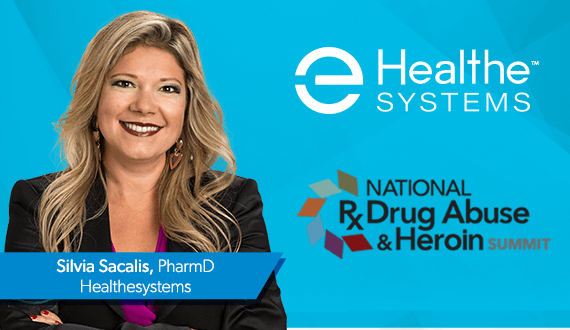 Healthesystems clinical leaders recently presented at the National Rx Drug Abuse & Heroin Summit in Atlanta, Georgia, and at the American Occupational Health Conference in Denver, Colorado. 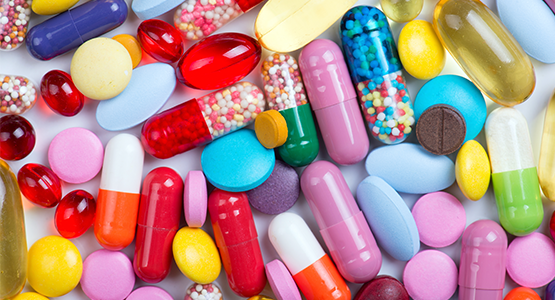 An opioid developed to reduce adverse effects yielded lower rates of certain opioid-related side effects, but only in low drug doses. 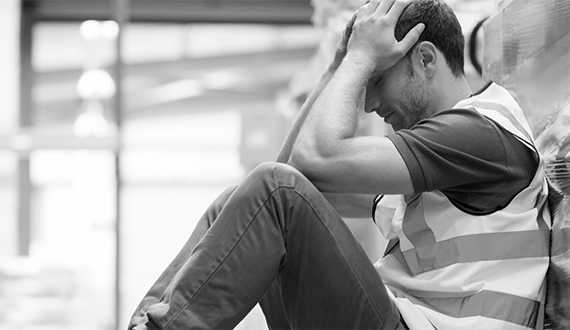 VR application in workers’ comp has great promise, but clinical guidelines are still years away. 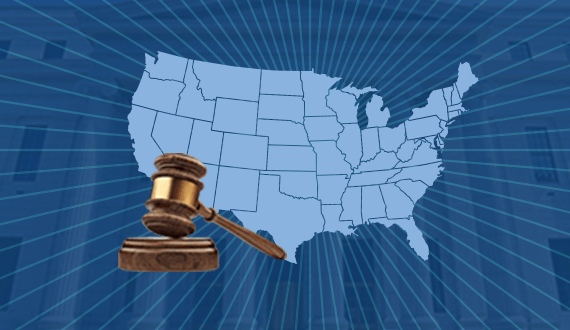 Pennsylvania, Kentucky, and Nebraska join the many states considering workers’ comp formularies. 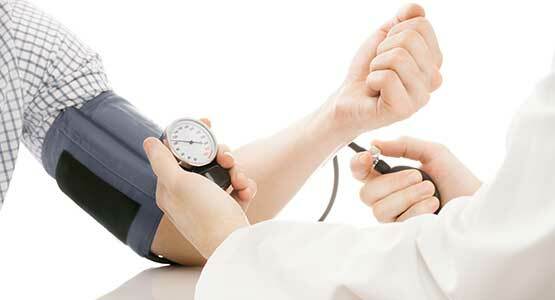 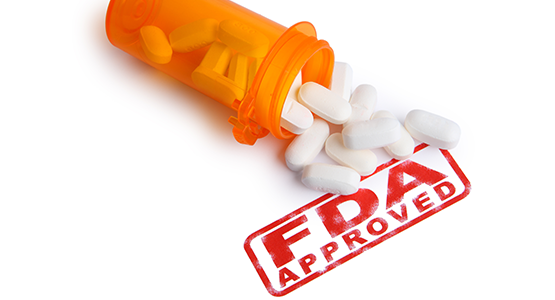 New guideline emphasizes non-pharmacologic treatments and alternative therapies. 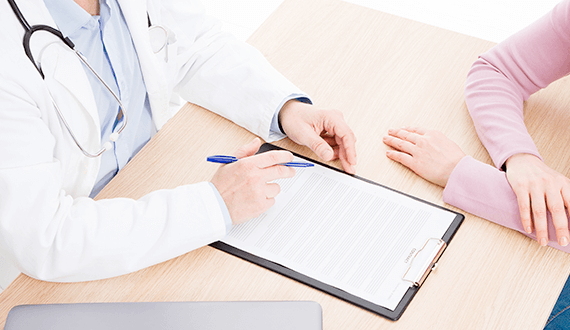 Claims considerations for the opioid-overdose drug naloxone, and the opioid-dependency drug buprenorphine. 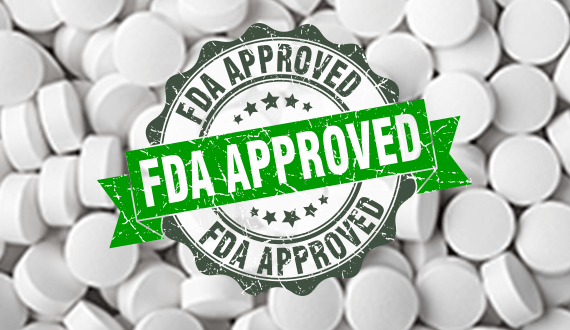 The FDA approved Arymo ER, Vantrela ER and a new 2mg dose of the opioid overdose reversal agent, Narcan. 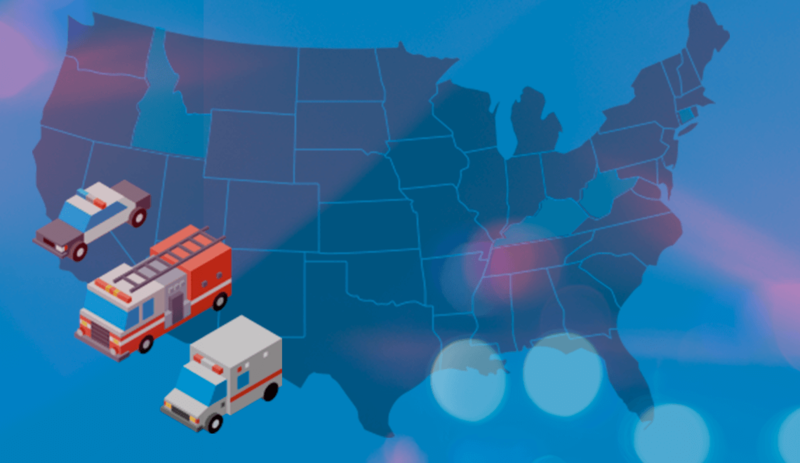 How has innovation and legislation impacted naloxone use? 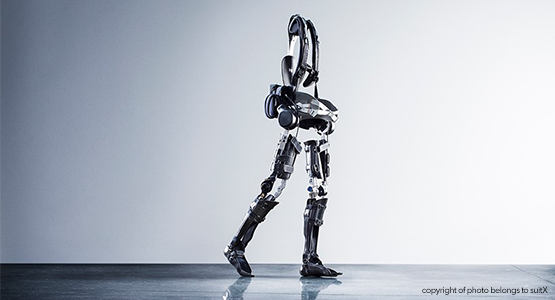 Providing mobility for paralyzed patients? 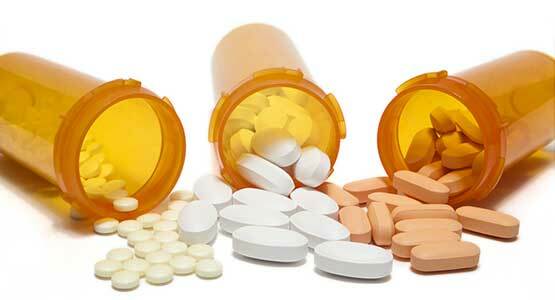 More State Limits on Opioid Prescriptions? 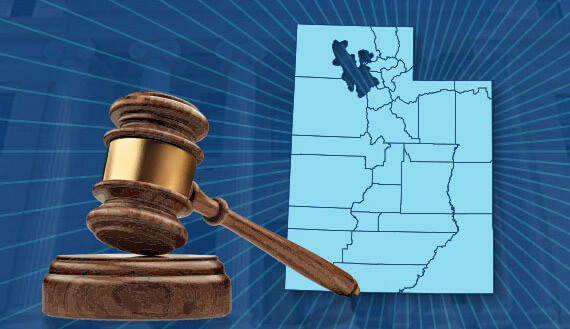 New Jersey, Utah, Indiana, Oregon and Maryland consider opioid prescription limits. 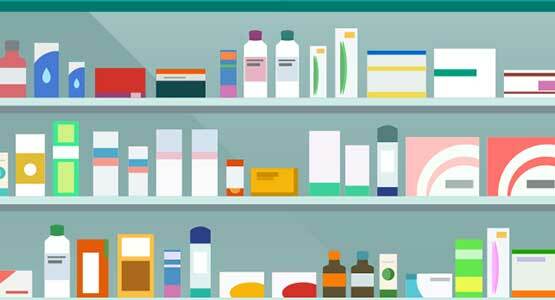 Compound spending has decreased as pharmacies dispense fewer compounds, but prescriber-dispensing continues to increase. 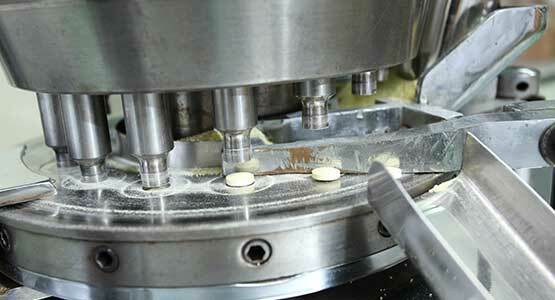 Manufacturers are working to develop opioids with fewer adverse effects. 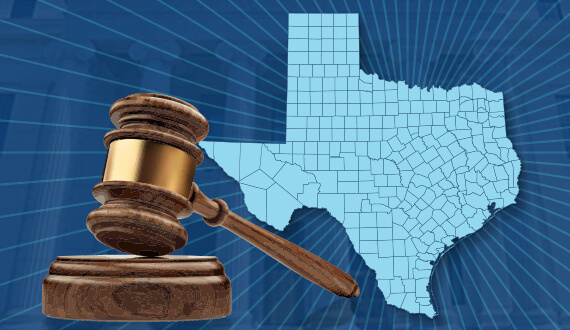 Momentum behind state formularies will continue, especially as current data help inform what is working and what can be improved. 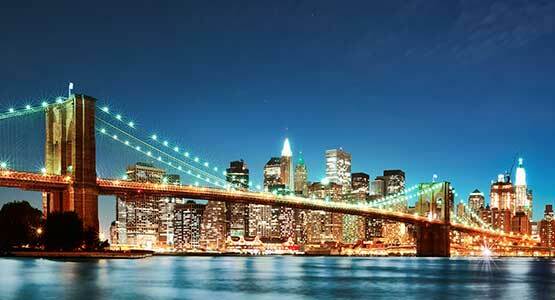 They work, they are expensive, and everyone wants to build them. 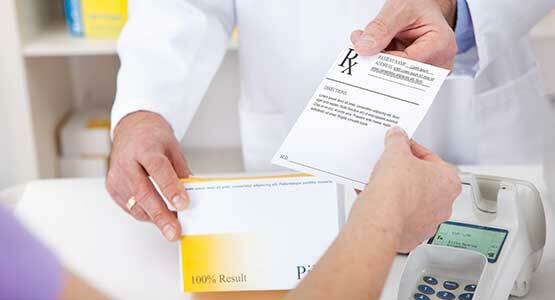 Legislation hints at a new trend, one that takes the effectiveness of PDMPs to a new level. 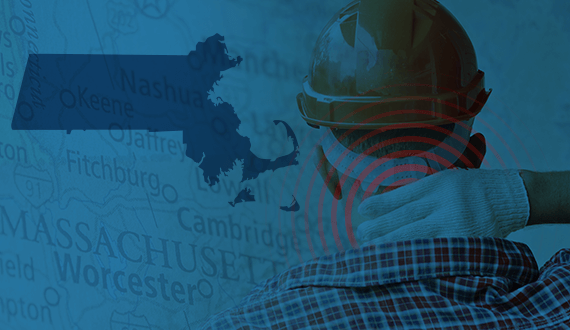 It’s been championed as a new tool for workers’ comp. 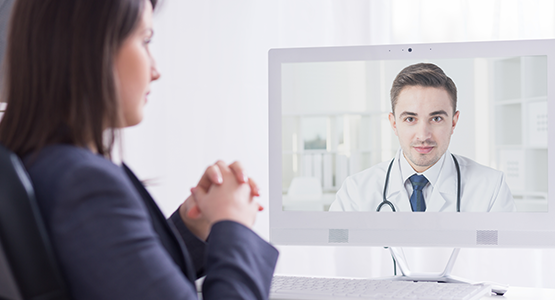 But are there enough data on telemedicine to expect large-scale implementation? 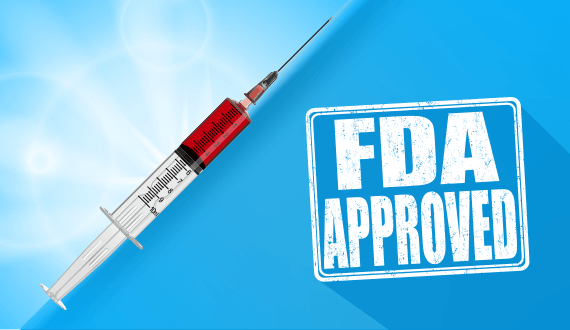 The FDA approved a new 2 mg strength of Evzio (naloxone hydrochloride) auto-injector for the emergency treatment of opioid overdose. 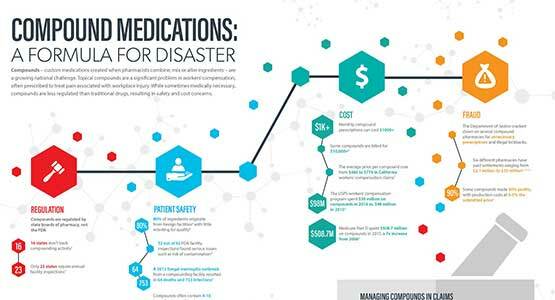 Often prescribed to treat pain associated with workplace injury, compounds are less regulated than FDA-approved drugs, resulting in significant patient safety and cost concerns. 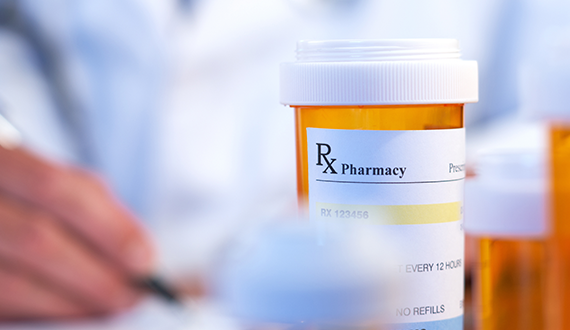 States with closed drug formularies and strong PDMP usage saw decreases in opioids per claim. 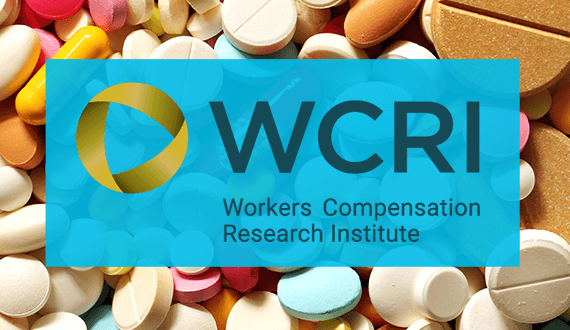 The New York Workers' Compensation Board (WCB) announced their intent to establish a workers' comp prescription drug formulary. 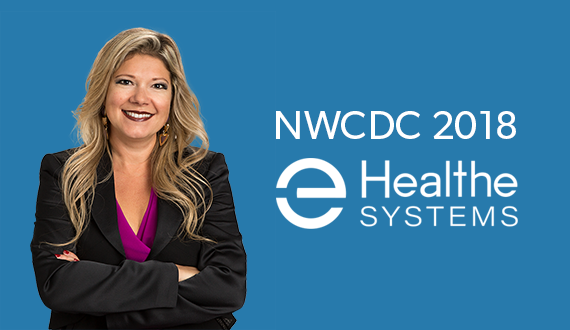 As proud gold sponsors of NWCDC 2016, Healthesystems invites you to visit us at booth 1419, and to attend one of our speaking sessions. 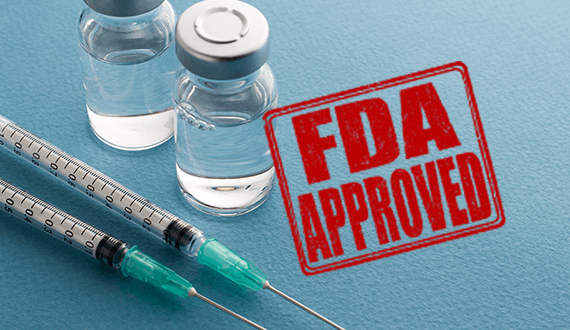 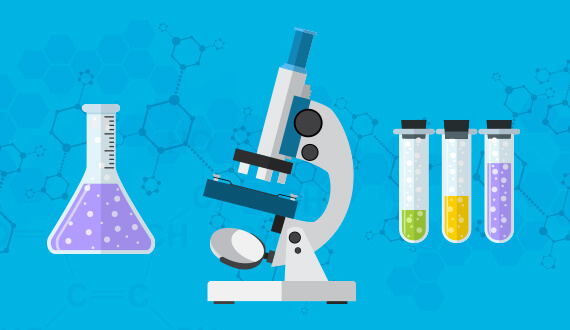 The FDA approved Amjevita (adalimumab-atto) as a biosimilar to Humira (adalimumab) for multiple inflammatory diseases. 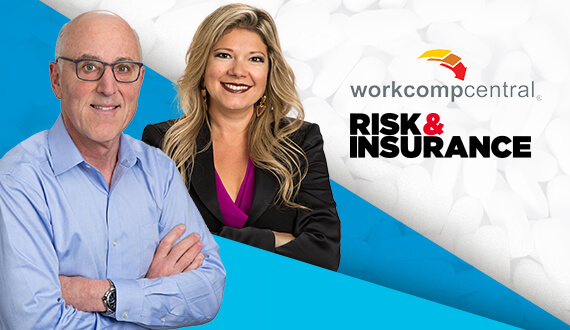 With the number of claims including a comorbidity almost tripling in the last decade, how do comorbid conditions impact pharmacy management in the injured worker? 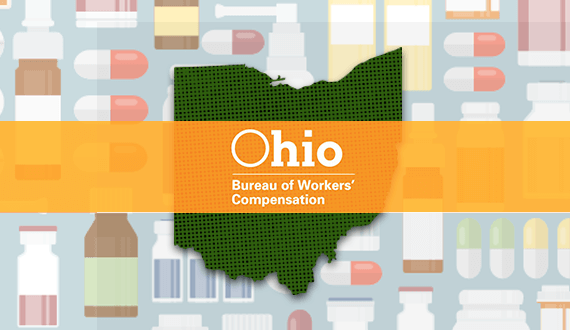 Effective October 1st, the Ohio Bureau of Workers\' Compensation will only reimburse opioid prescriptions that adhere to best medical practices. 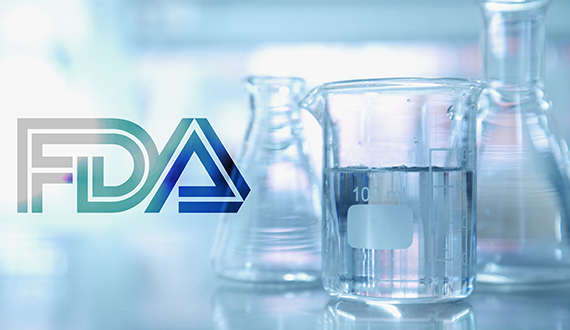 Schedule I and II drugs will see manufacturing quotas drop by 25% or more for 2017. 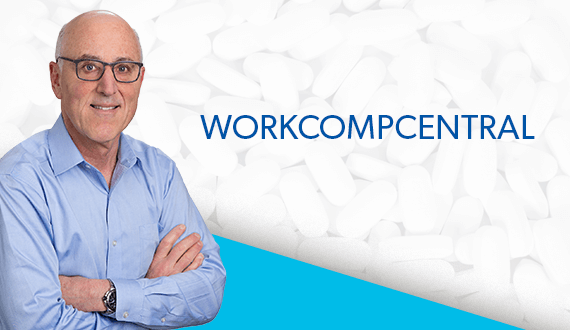 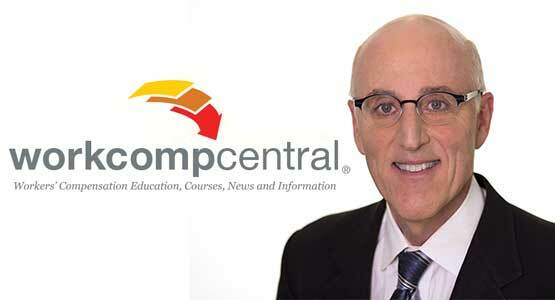 Dr. Robert Goldberg, Chief Medical Officer, spoke with WorkCompCentral on California's new law requiring prescribers to consult the state prescription drug monitoring program before prescribing Schedule II-IV drugs. 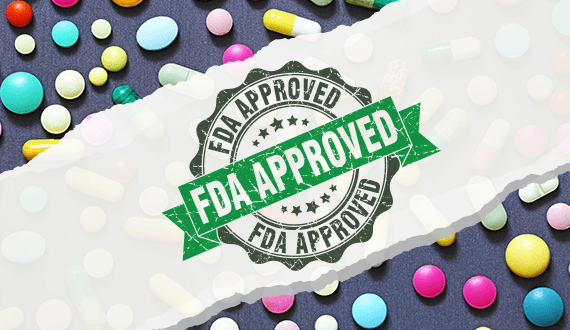 The FDA approved Troxyca ER (oxycodone hydrochloride and naltrexone hydrochloride) extended-release capsules for severe pain. 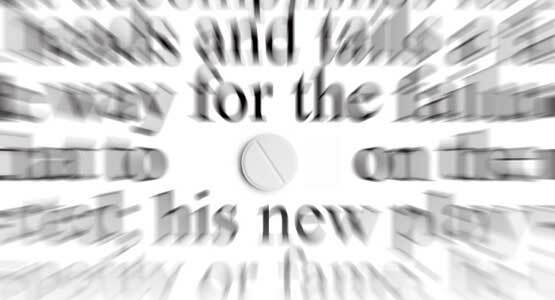 The new product has been labeled as abuse-deterrent. 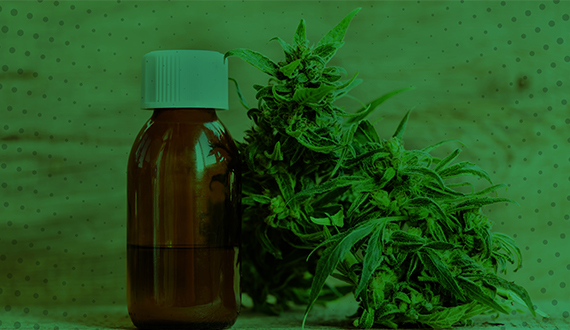 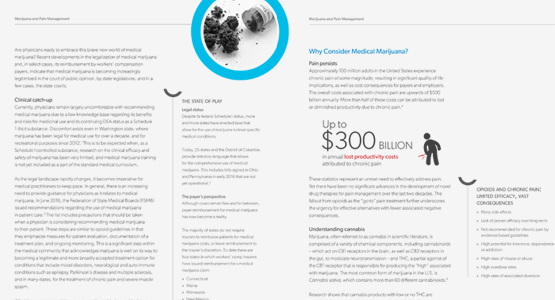 With state and federal legislation expanding the use and research of medical marijuana, what does the data say about marijuana and pain? 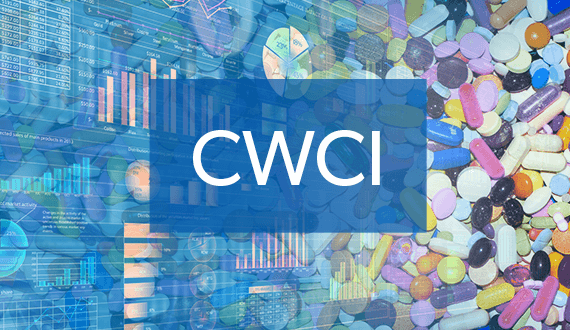 A new update by NCCI shows prescription drug spending comprises 17% of total workers' comp medical costs, despite decreased utilization. 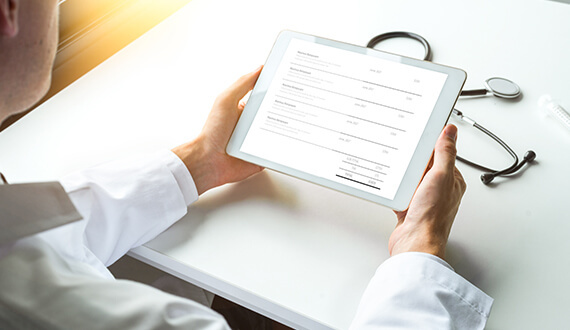 The formulary seeks to improve quality of care, and to reduce frictional costs and the cost of prescription drugs. 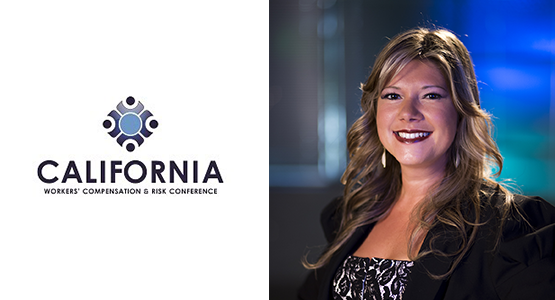 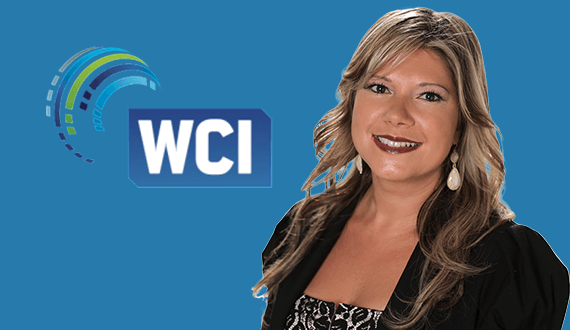 Dr. Silvia Sacalis, VP of Clinical Services, will co-present Integration Is the Key to Managing Claim Complexities at the CWC & Risk Conference. 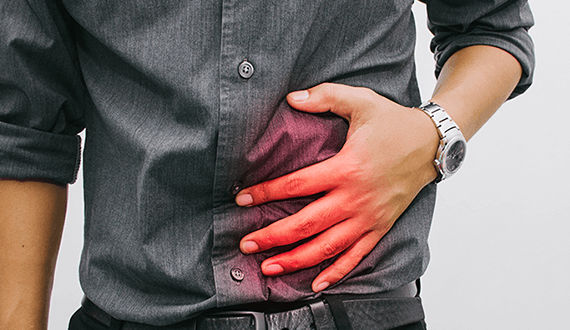 The FDA approved Relistor tablets (methylnaltrexone bromide) for the treatment of opioid-induced constipation (OIC) in adults with chronic non-cancer pain. 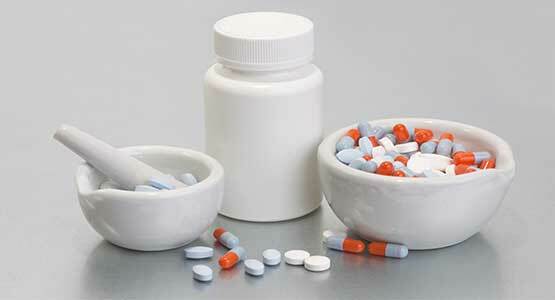 Do women face increased risks with prescription pain medications? 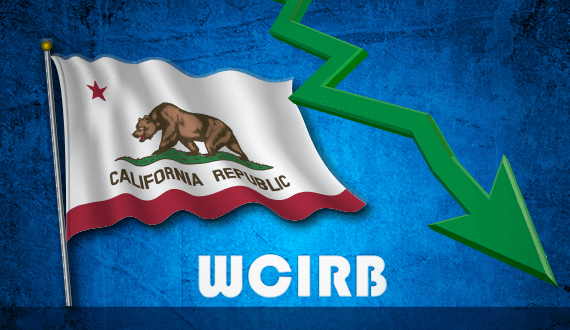 New cost drivers have emerged to offset savings from state-wide physician dispensing reforms, according to WCRI. 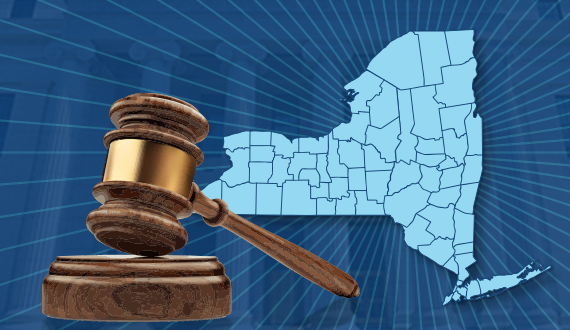 New York passed A10727, limiting initial opioid prescriptions for acute pain to a seven-day supply, joining other states that have enacted similar laws. 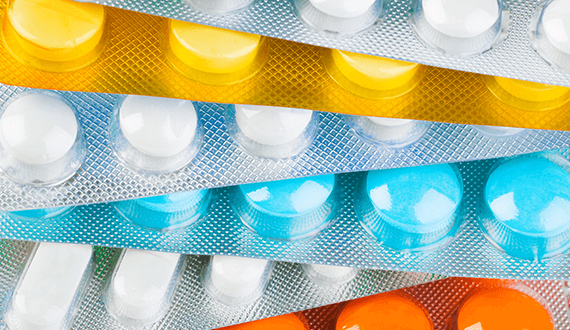 Low-cost drug products face severe and unnecessary increases in price when they are packaged together in convenience packs, often with no medical benefit.